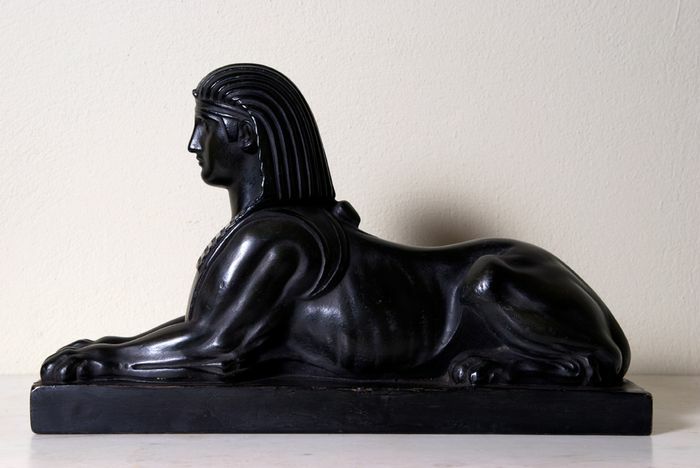 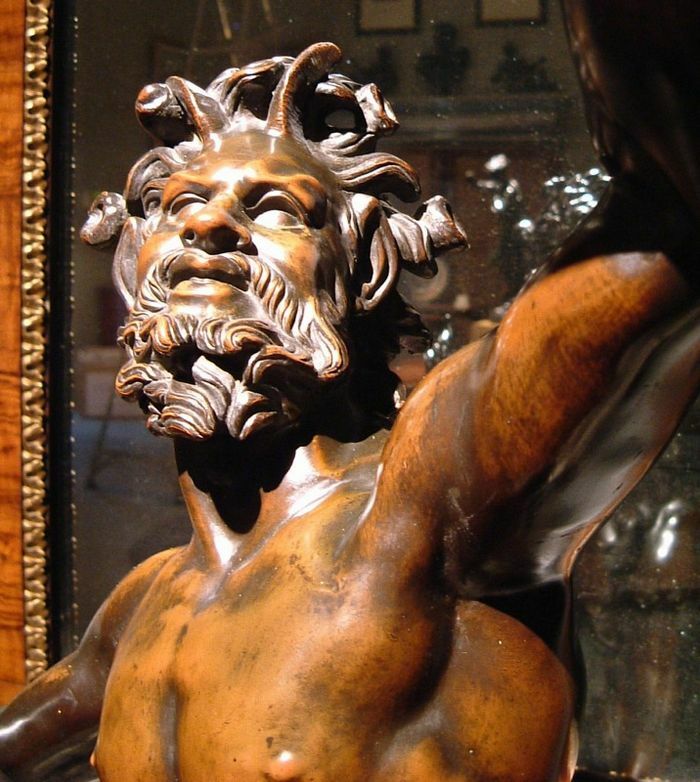 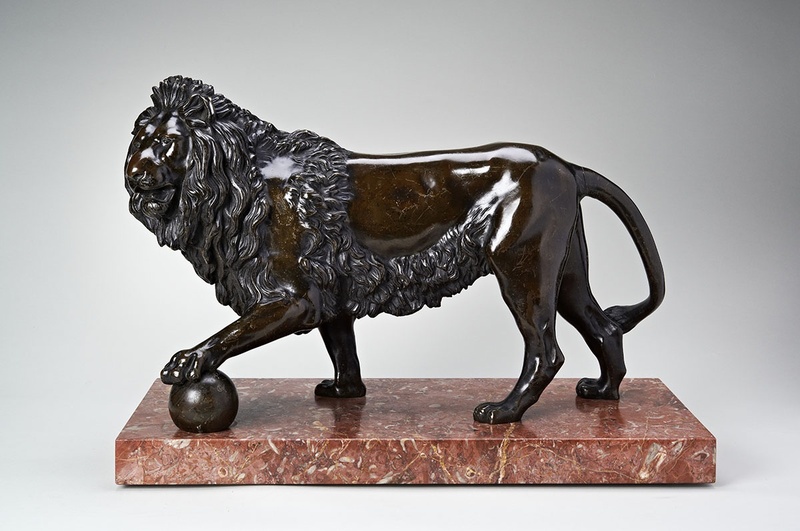 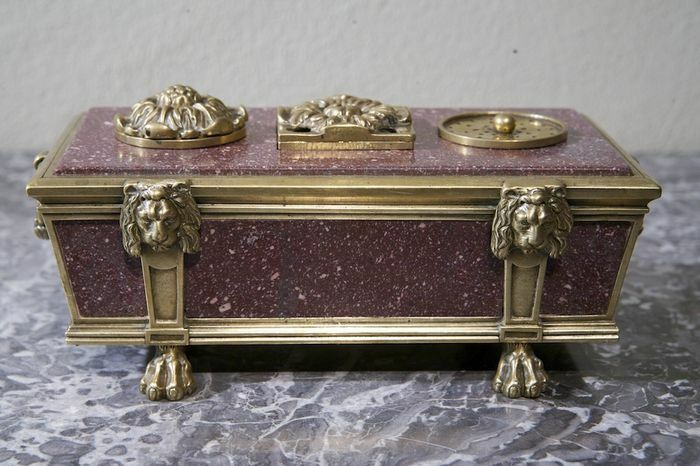 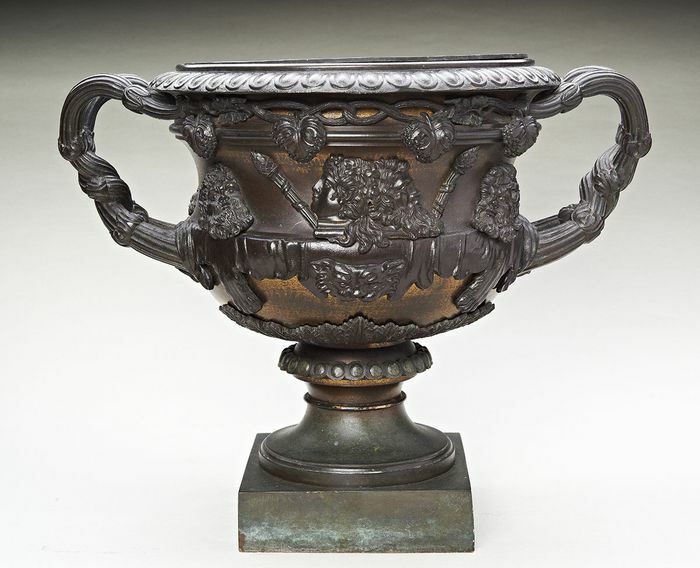 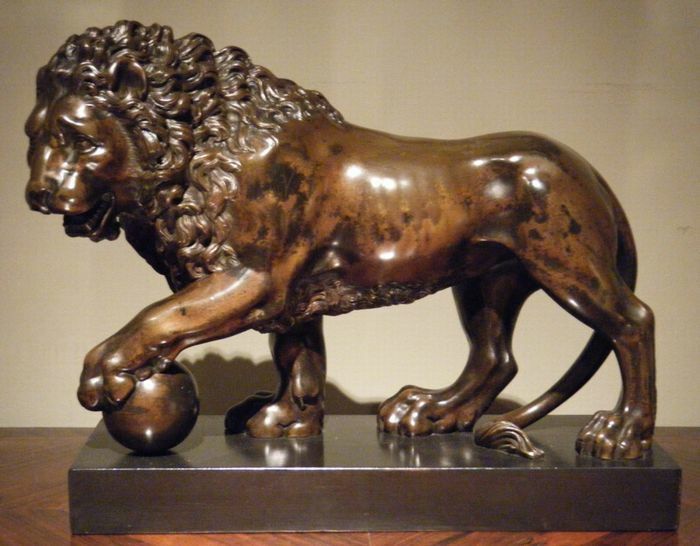 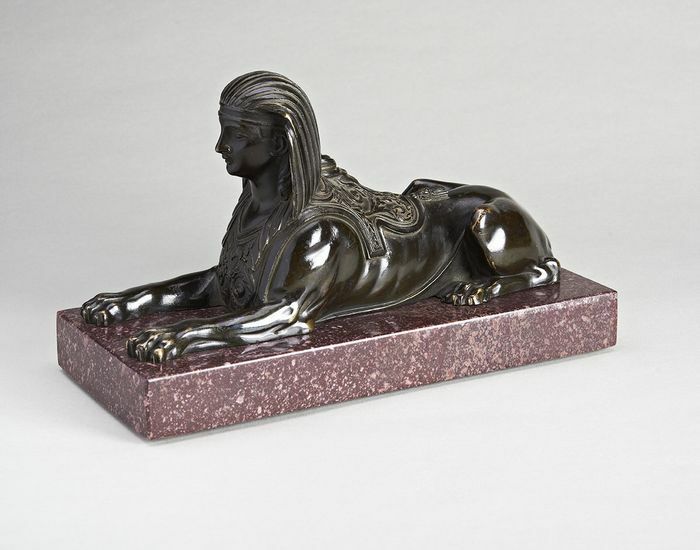 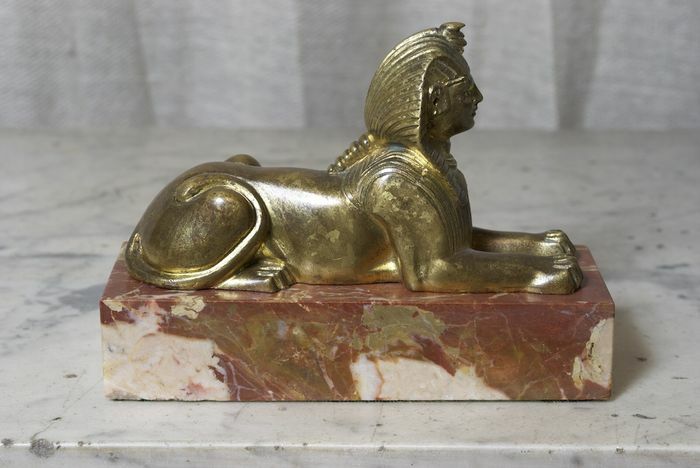 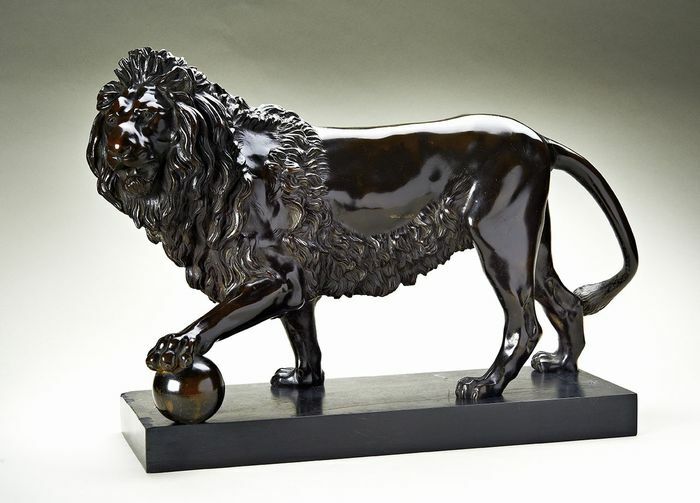 Bronze Medici Lion circa 1815. 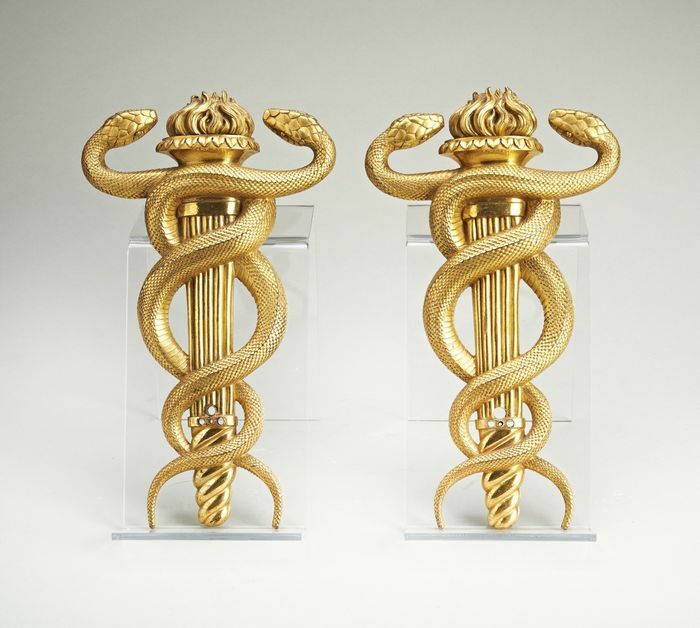 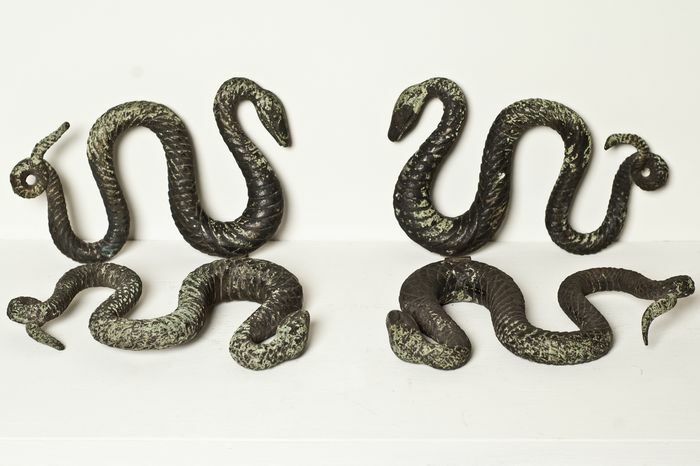 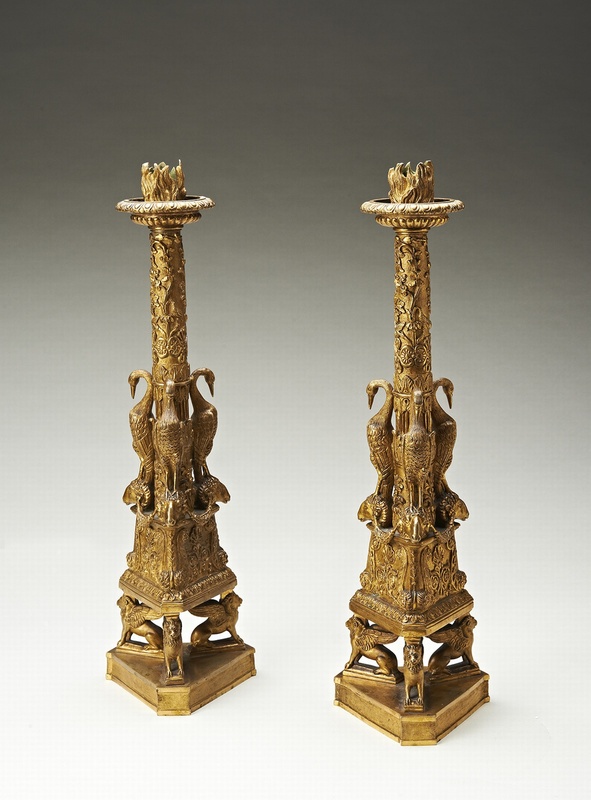 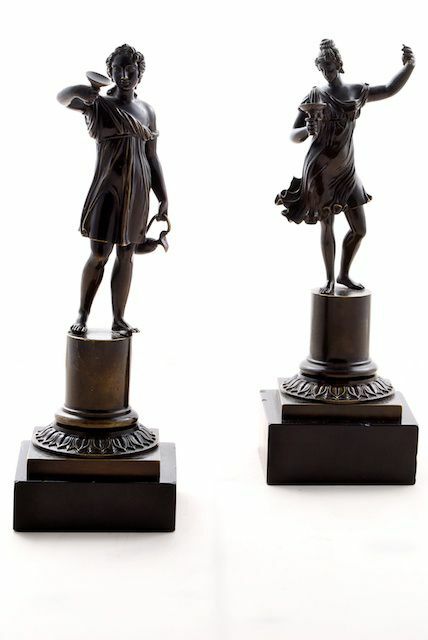 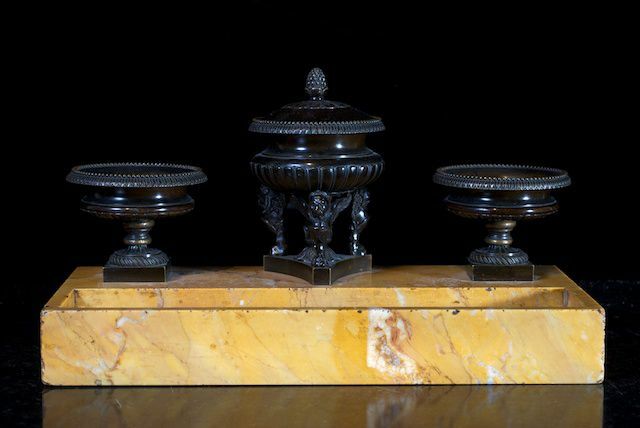 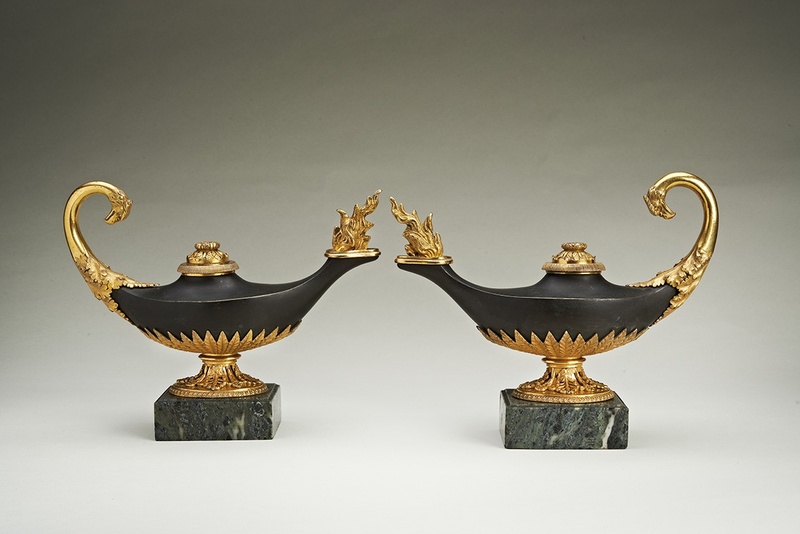 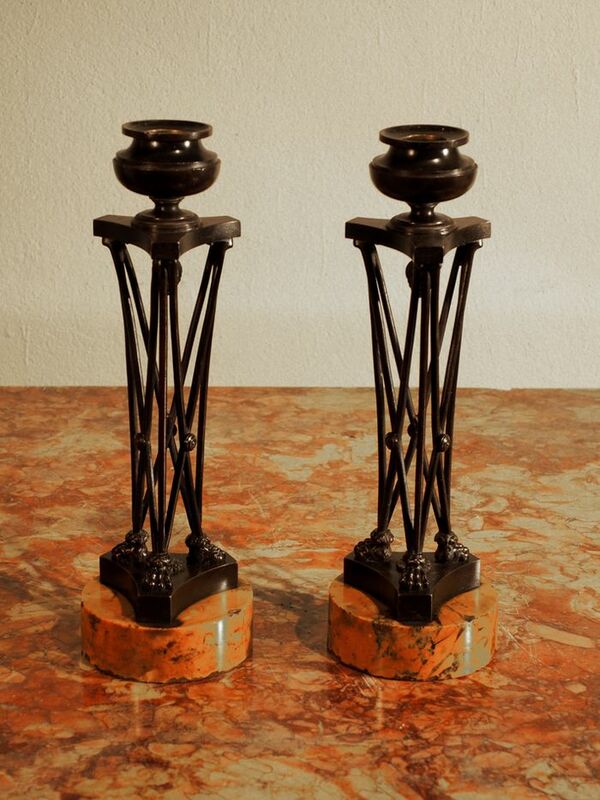 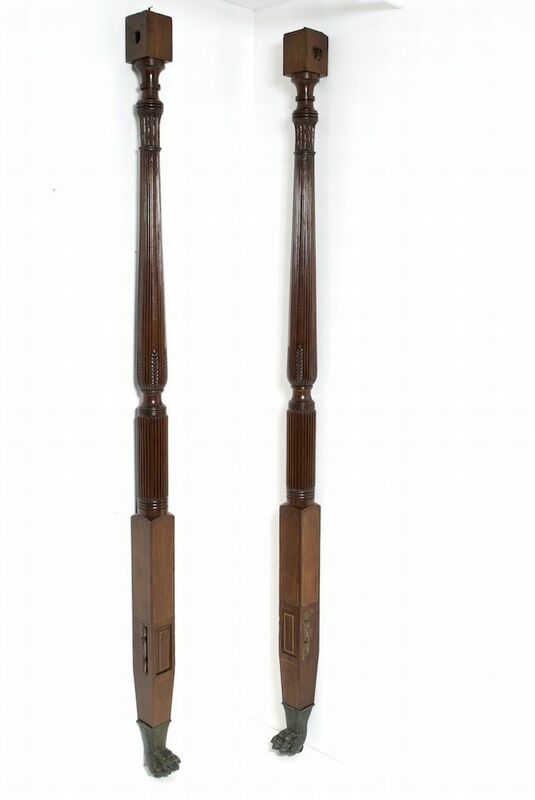 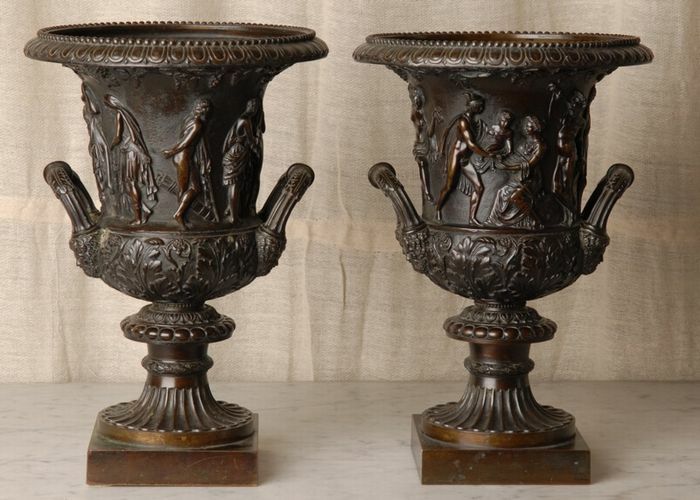 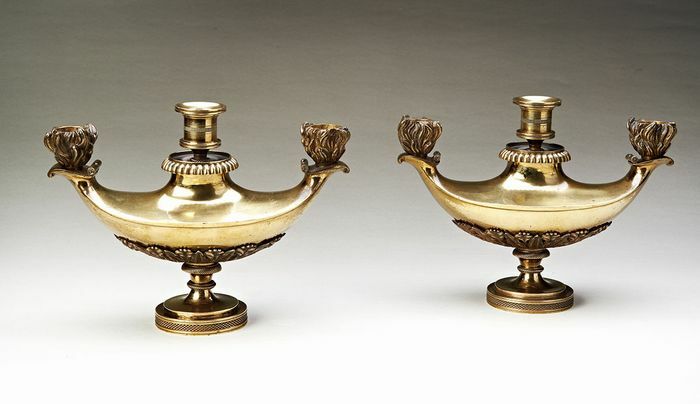 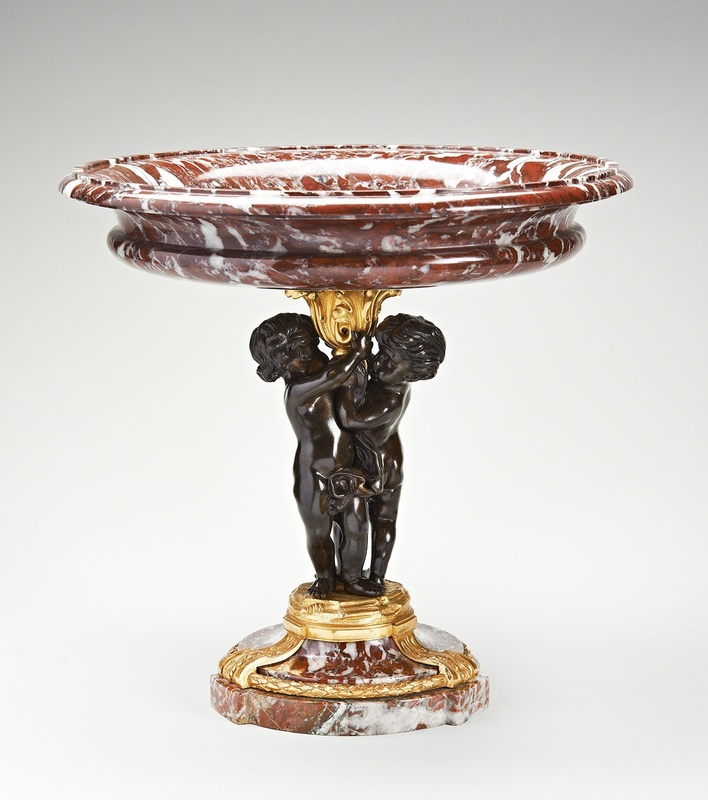 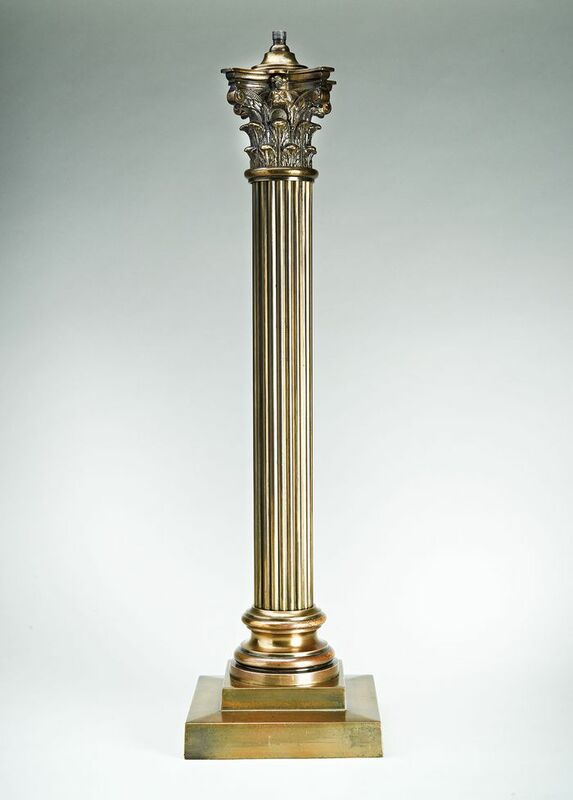 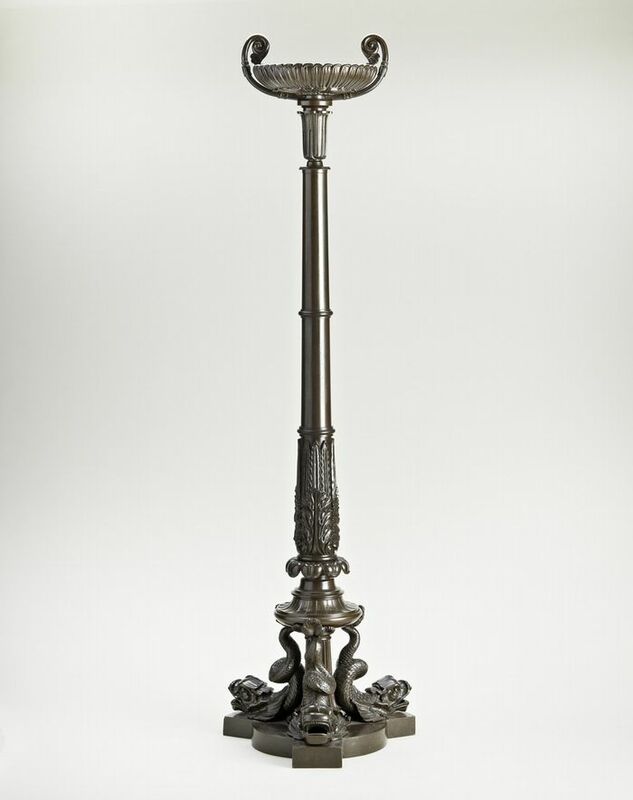 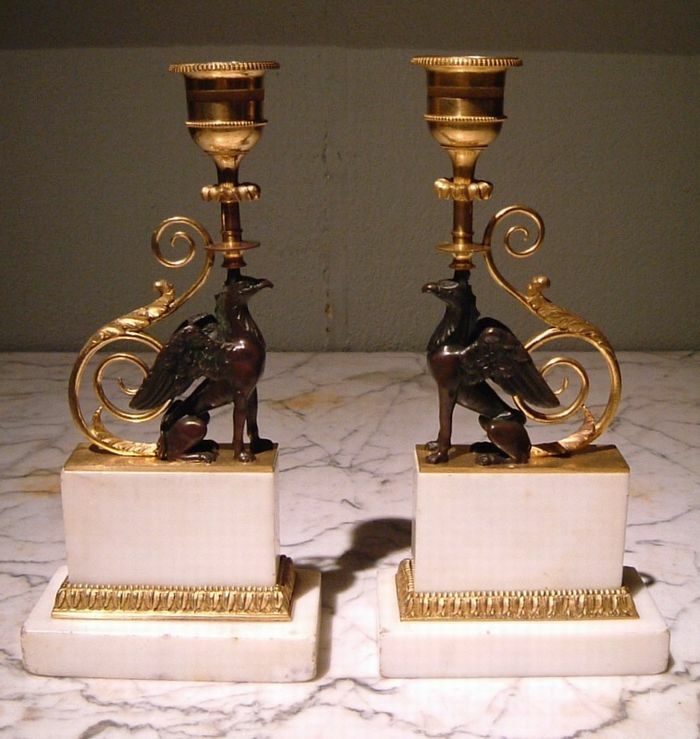 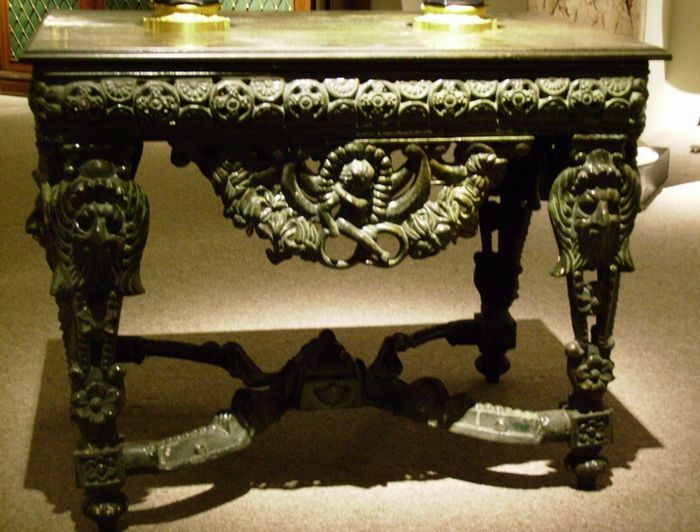 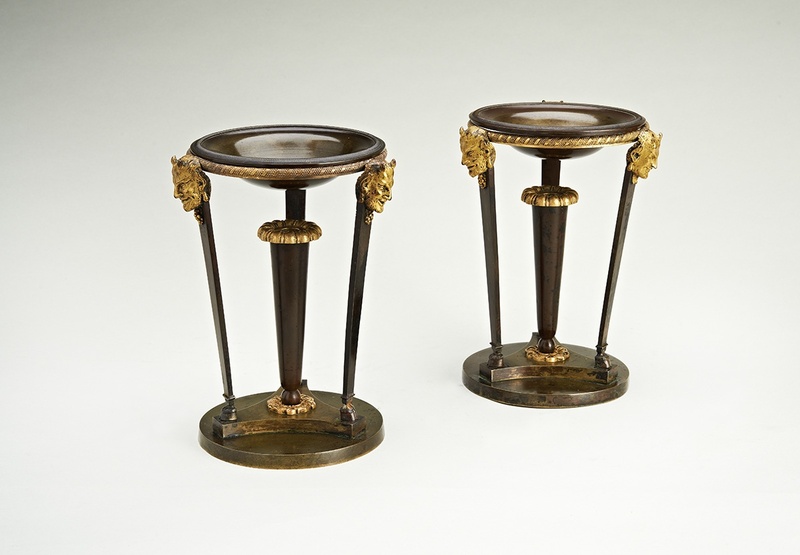 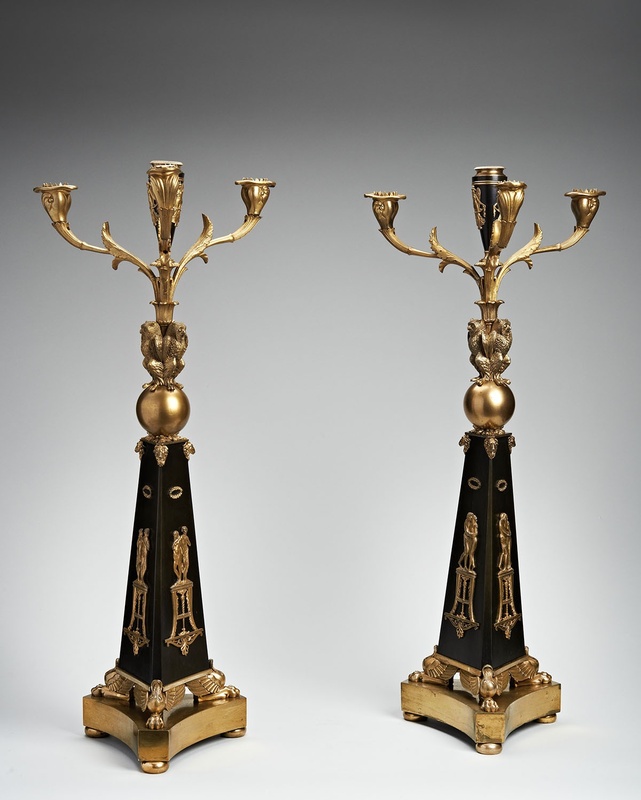 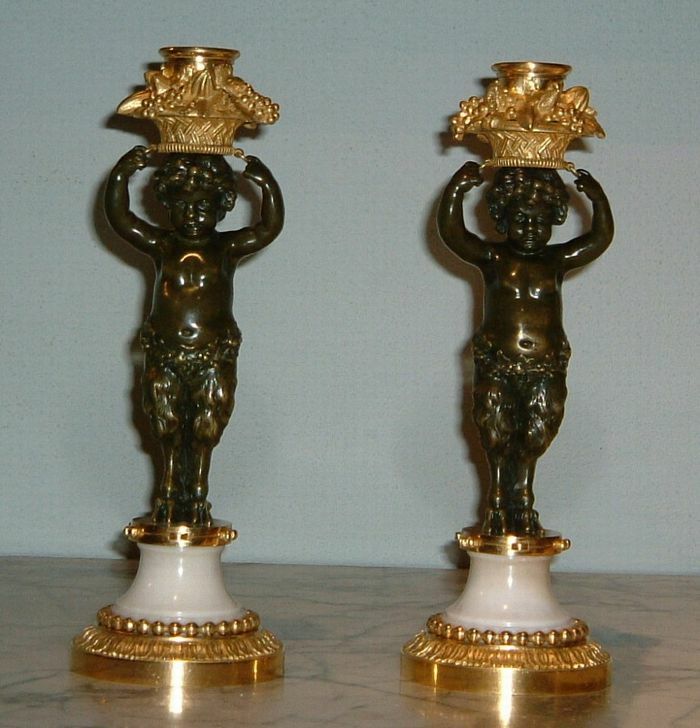 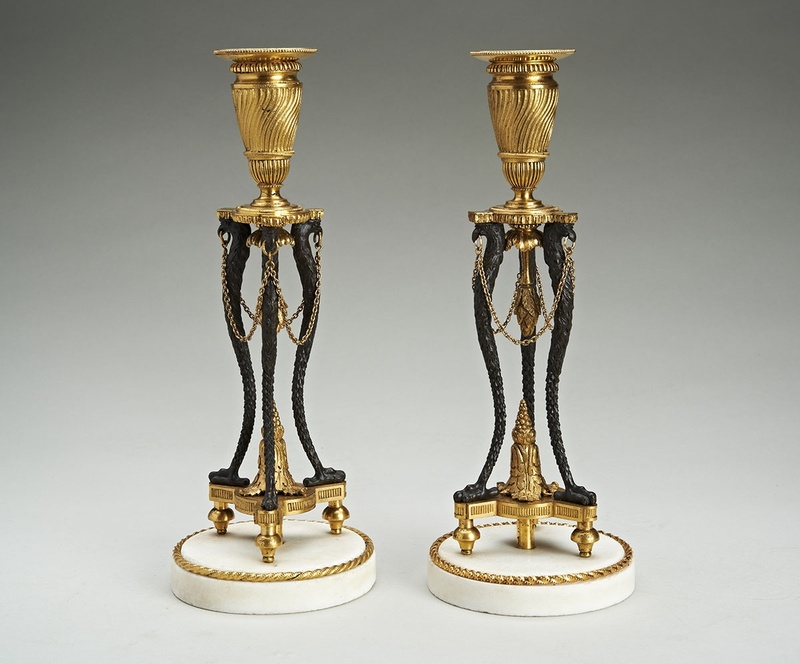 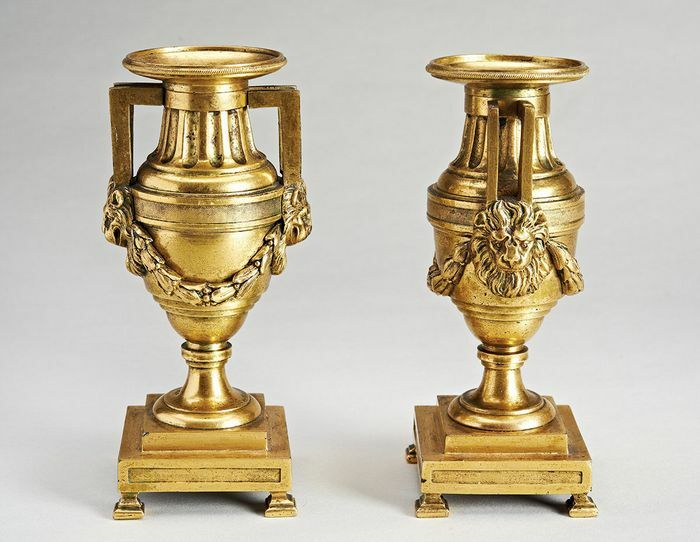 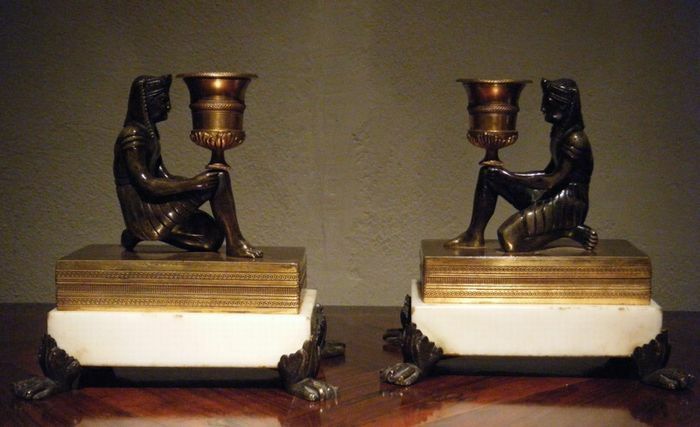 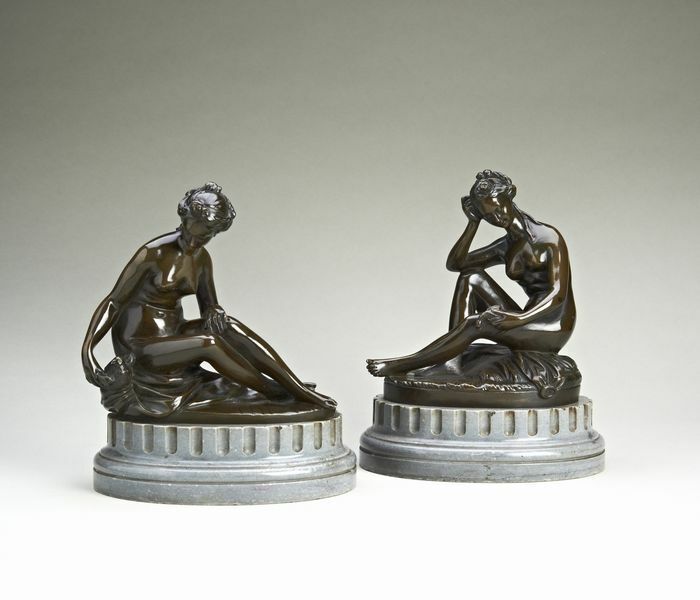 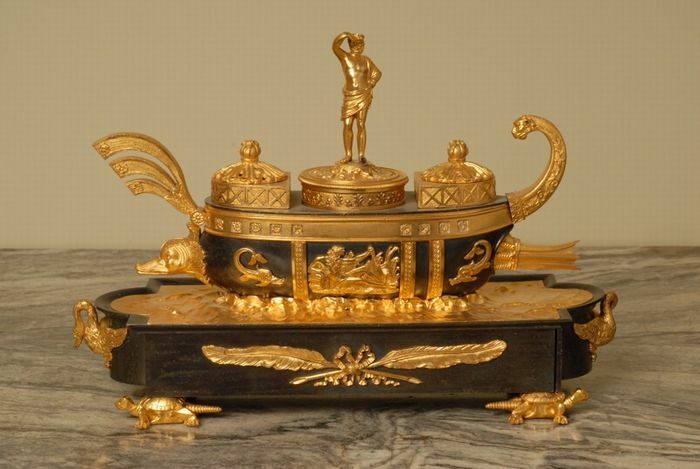 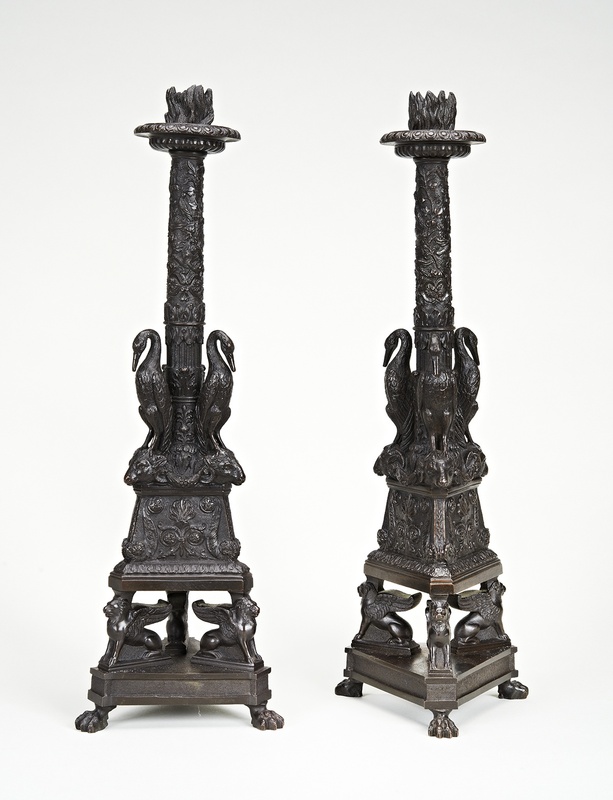 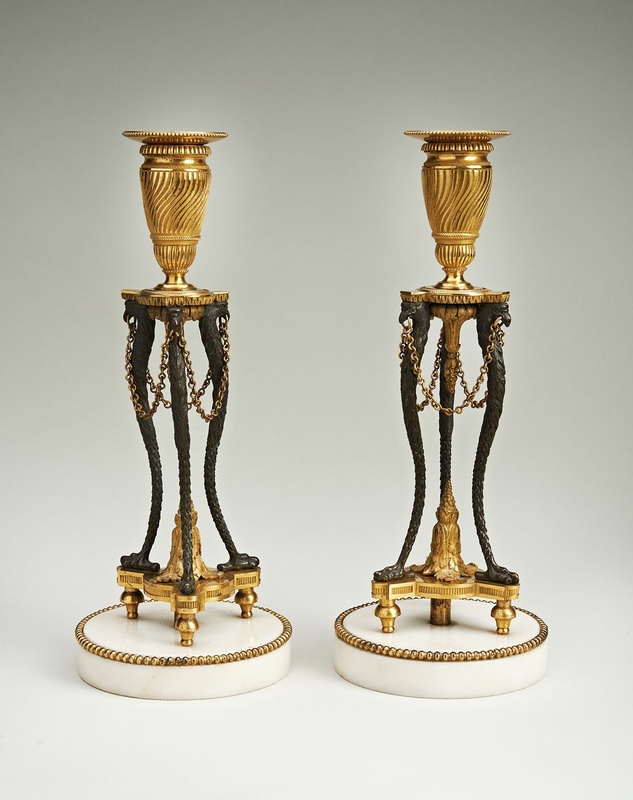 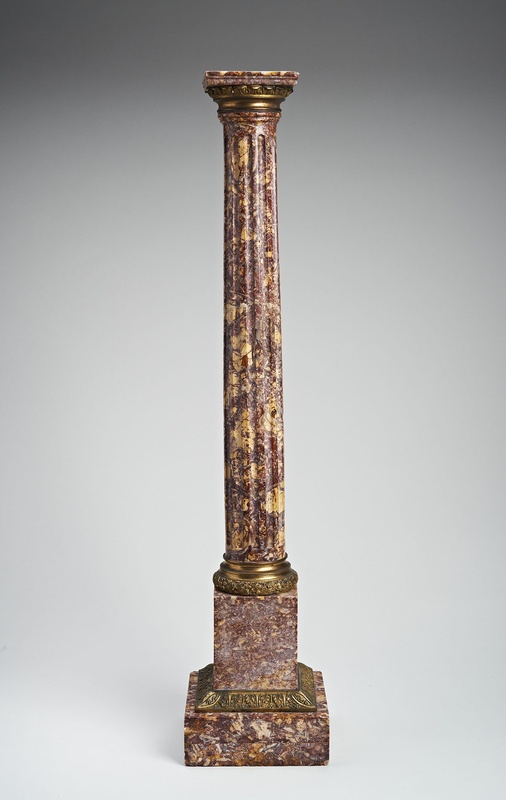 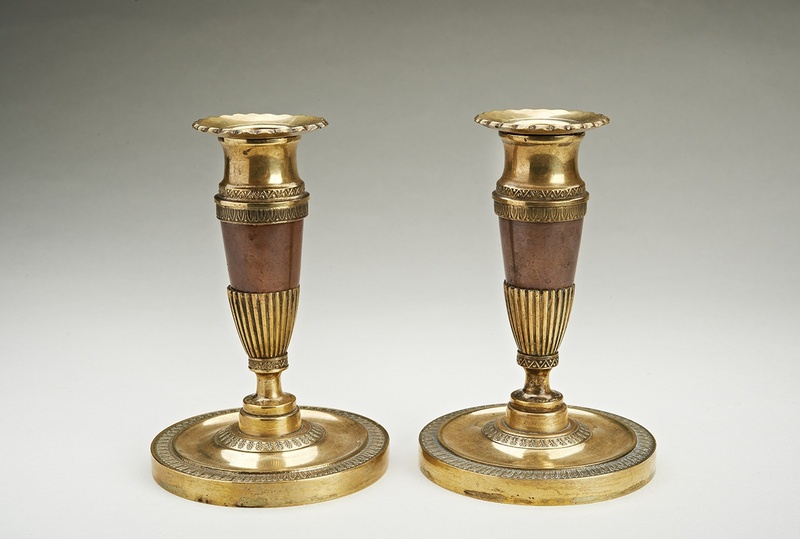 Pair of Louis XVI bronze and ormolu candlesticks. 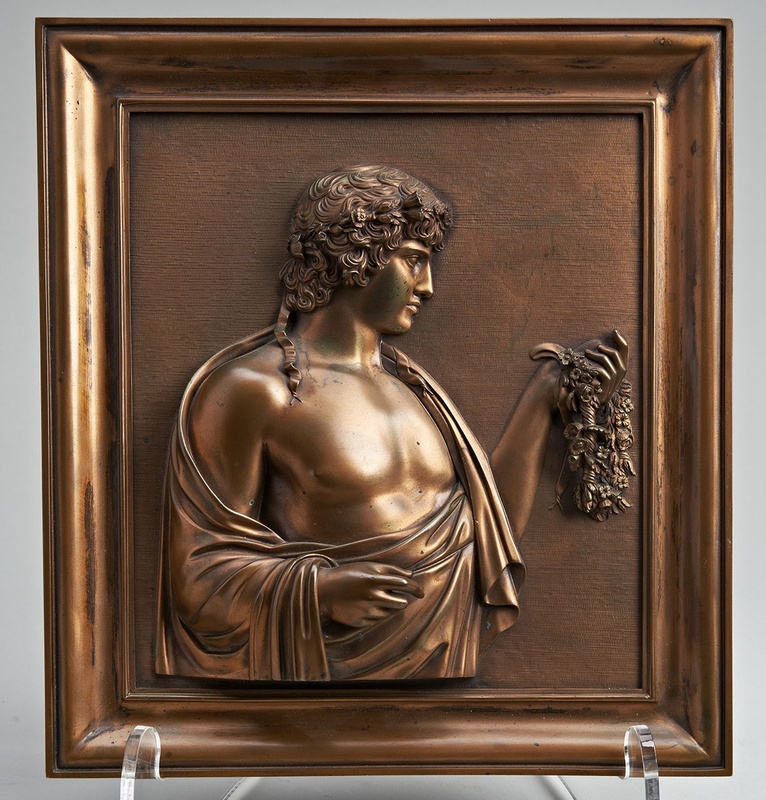 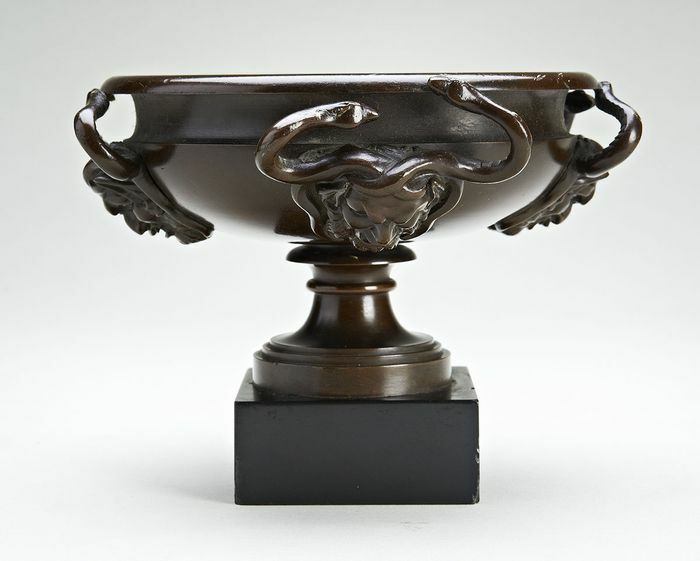 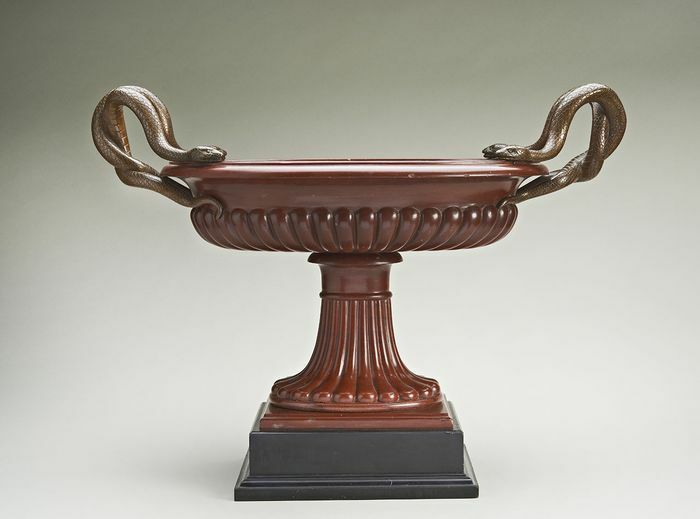 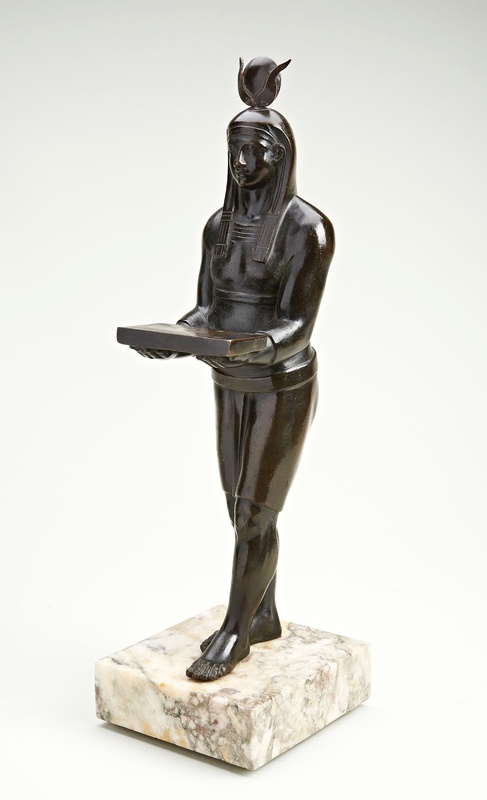 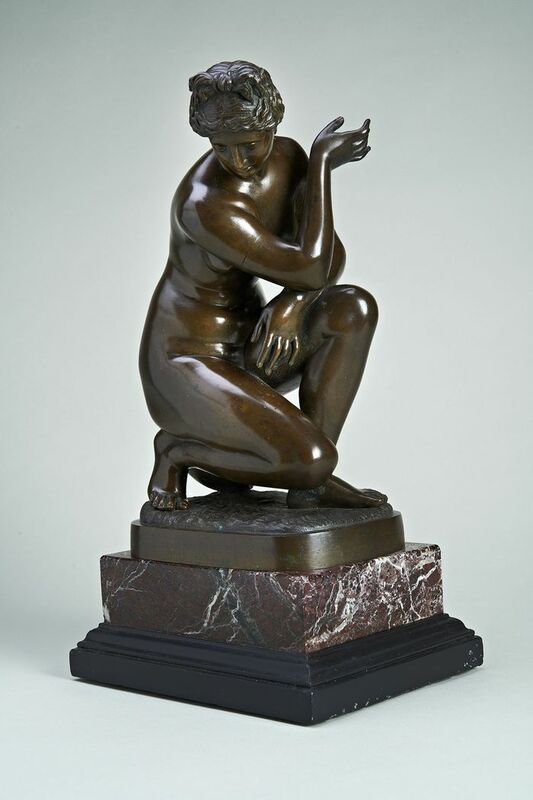 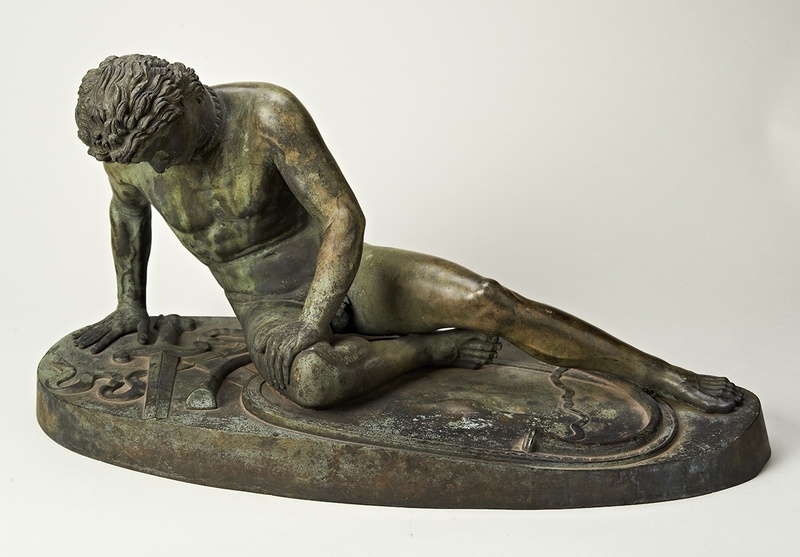 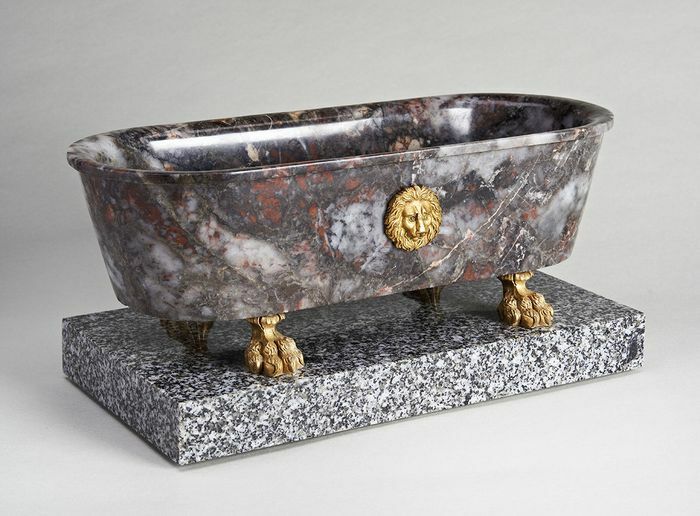 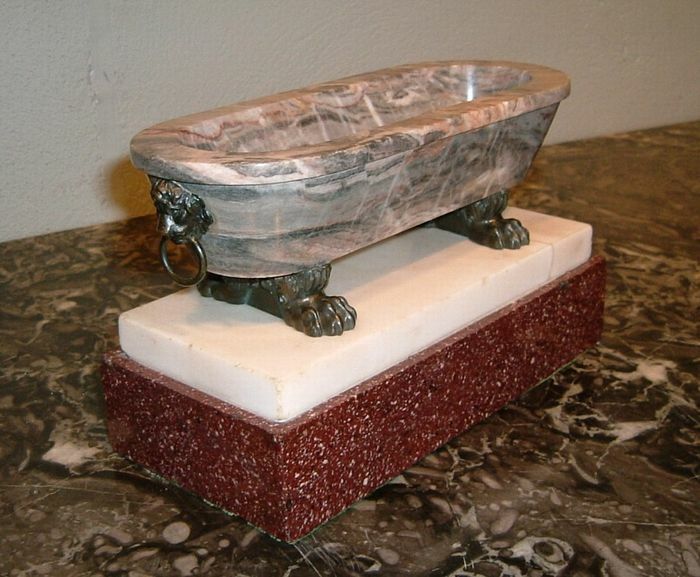 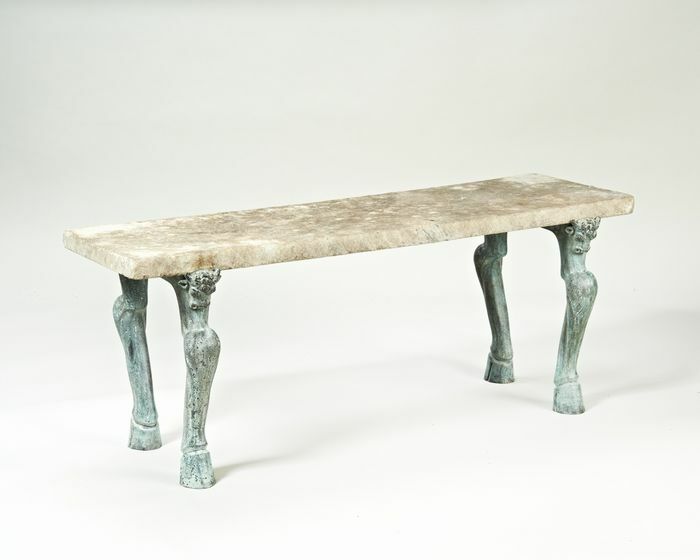 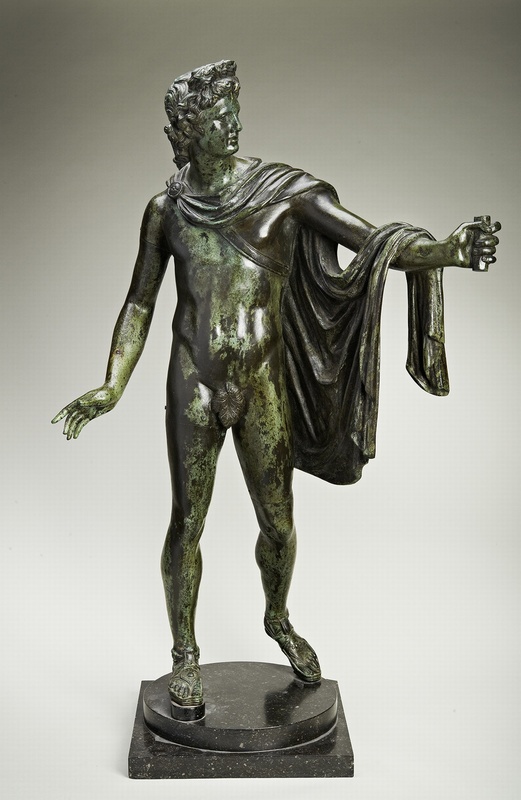 Grand Tour, bronze mounted, marble bath. 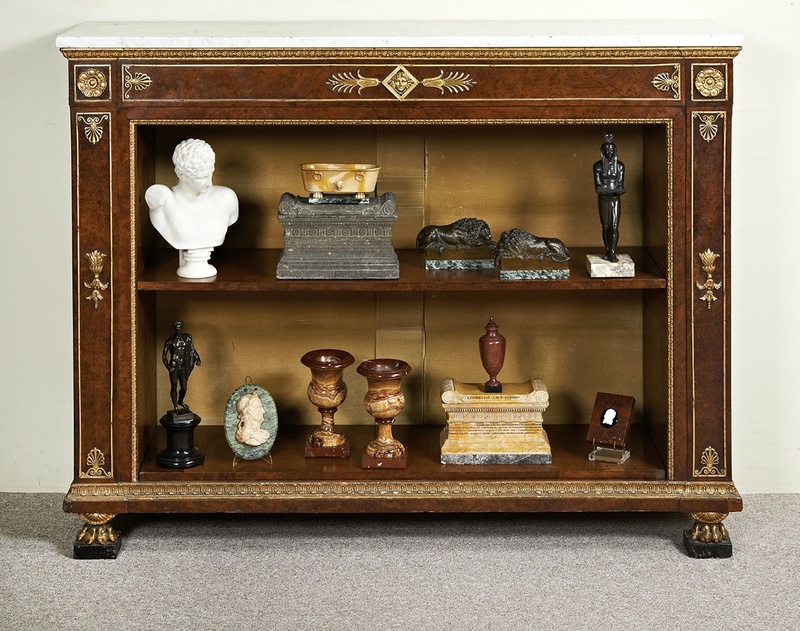 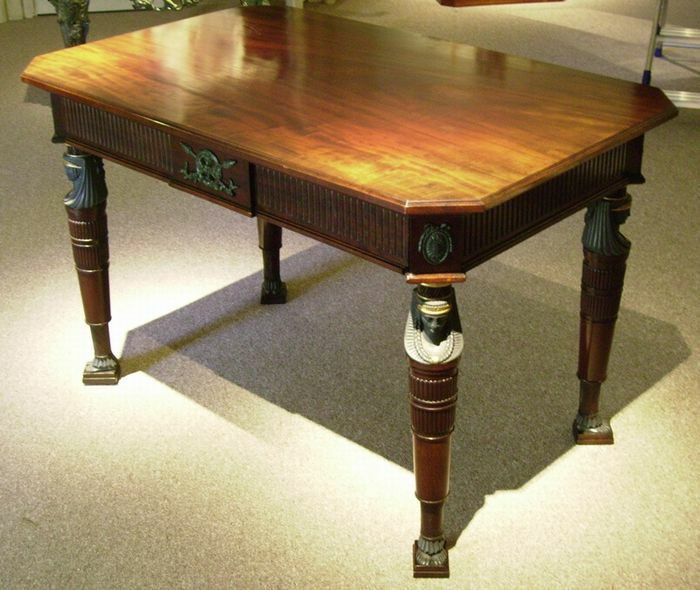 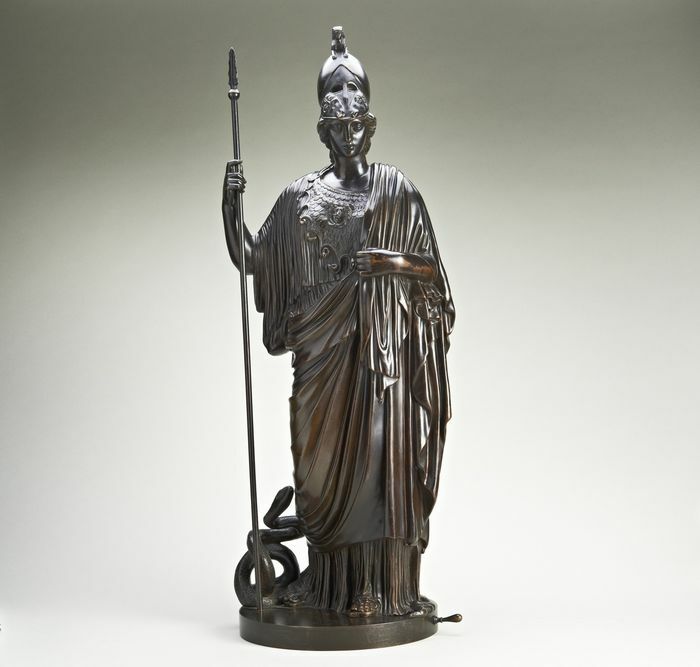 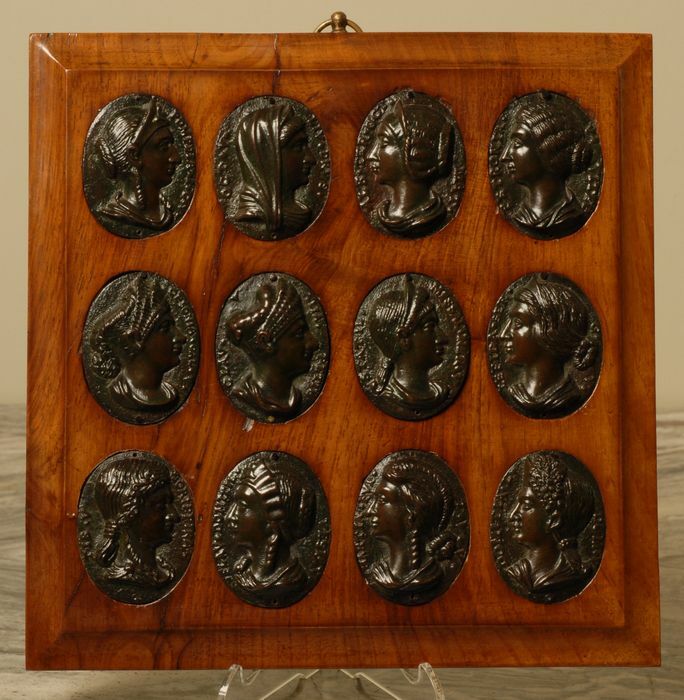 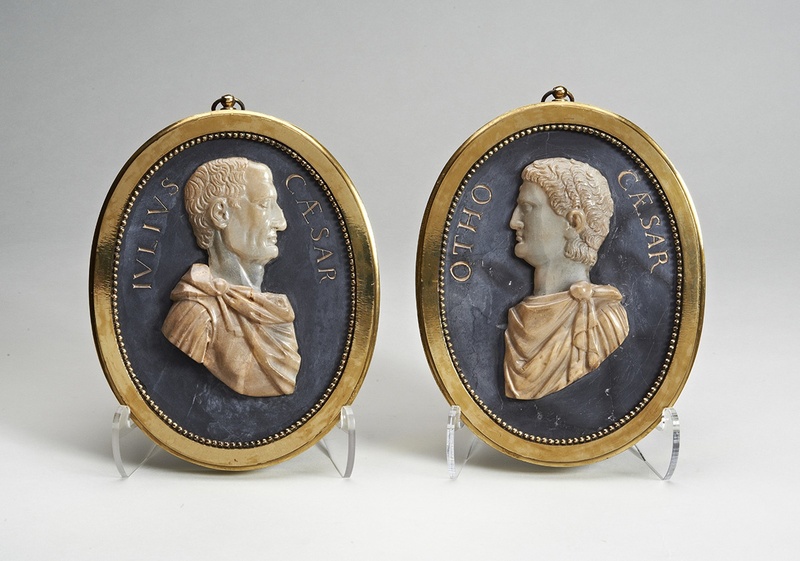 Pair of 19th Century Grand Tour Panels, containing Twelve Bronze Caesars and Wives. 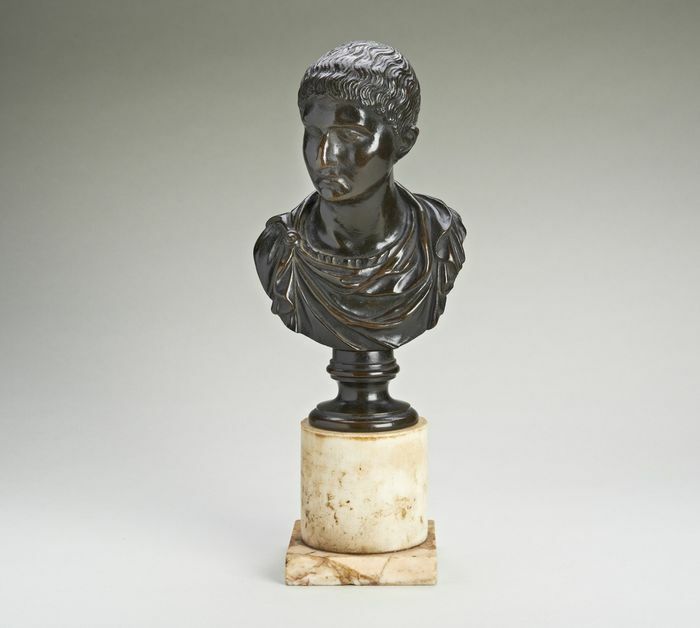 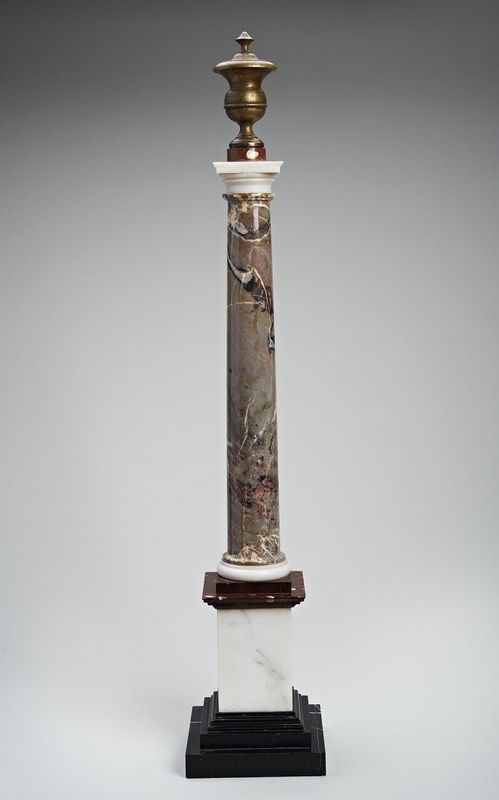 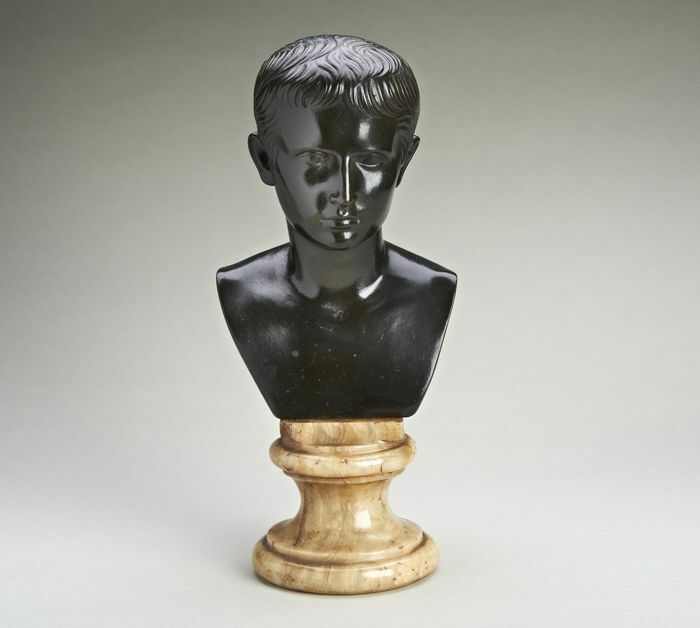 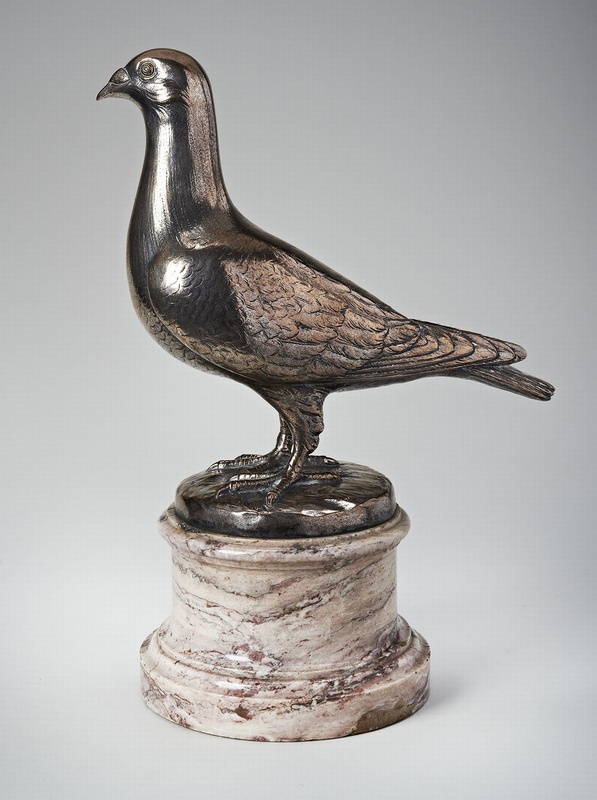 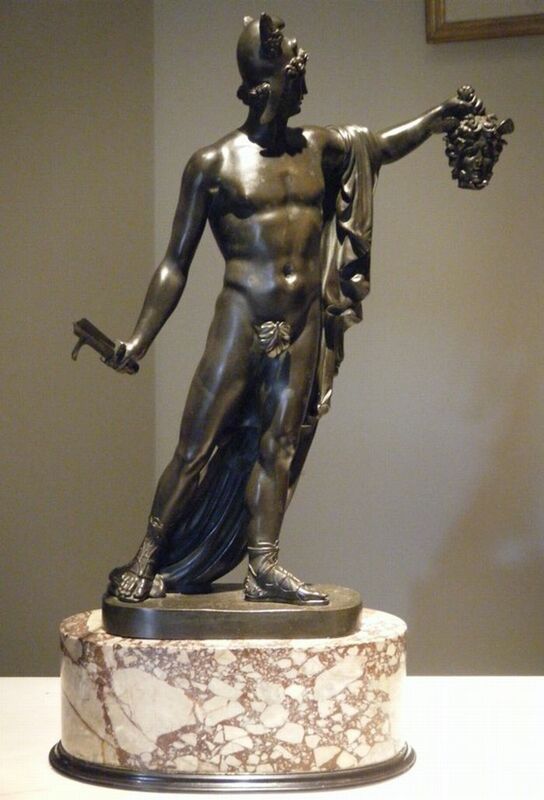 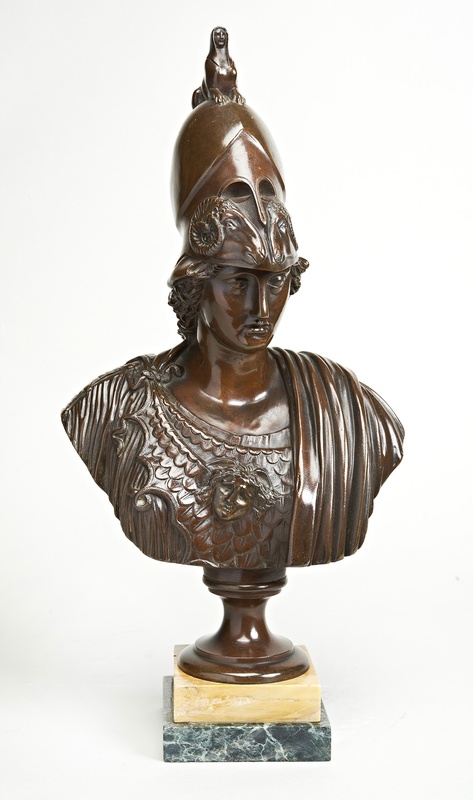 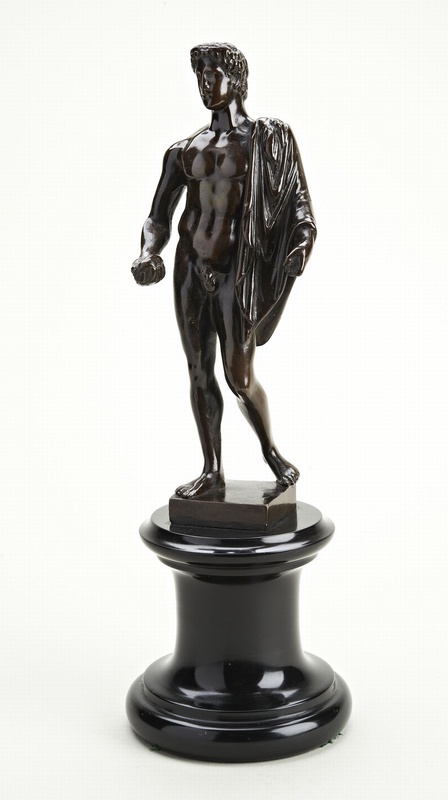 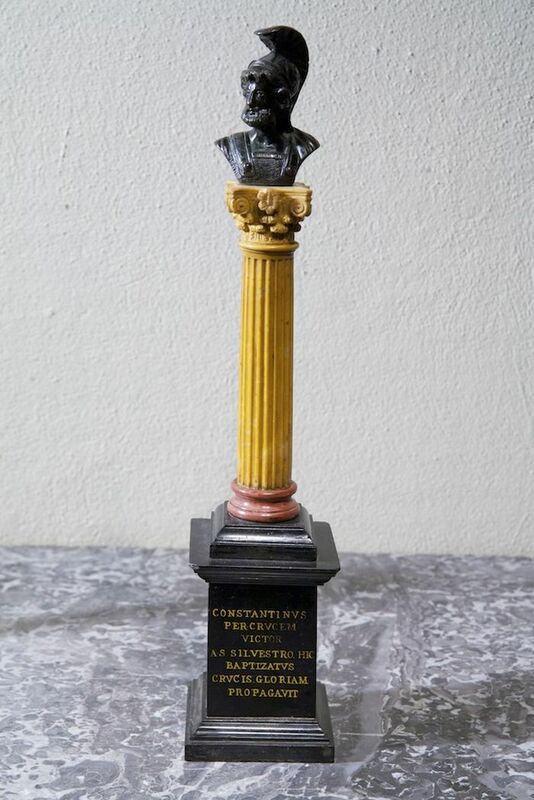 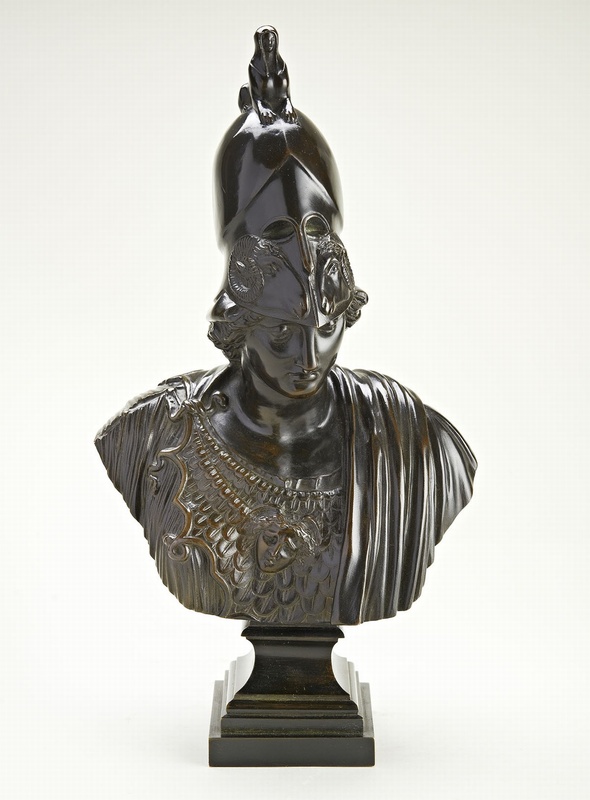 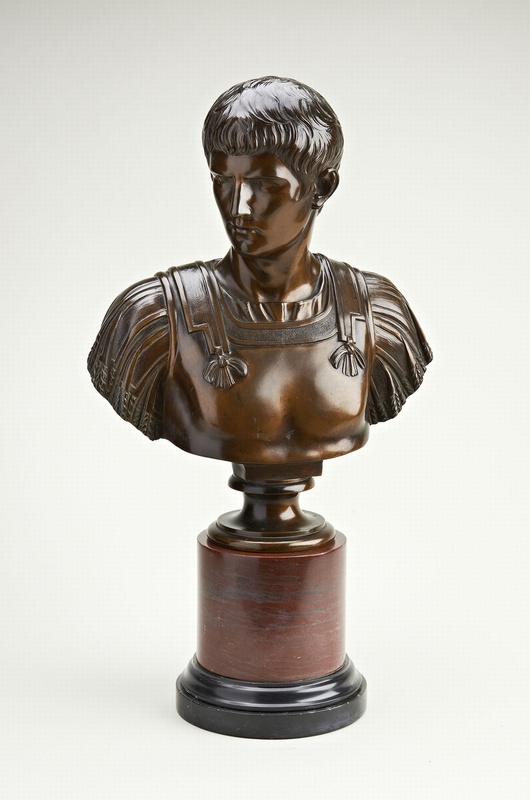 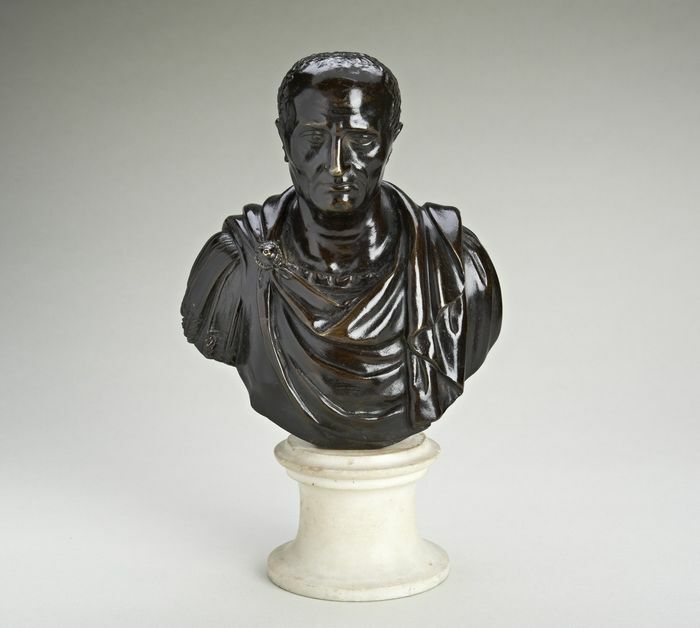 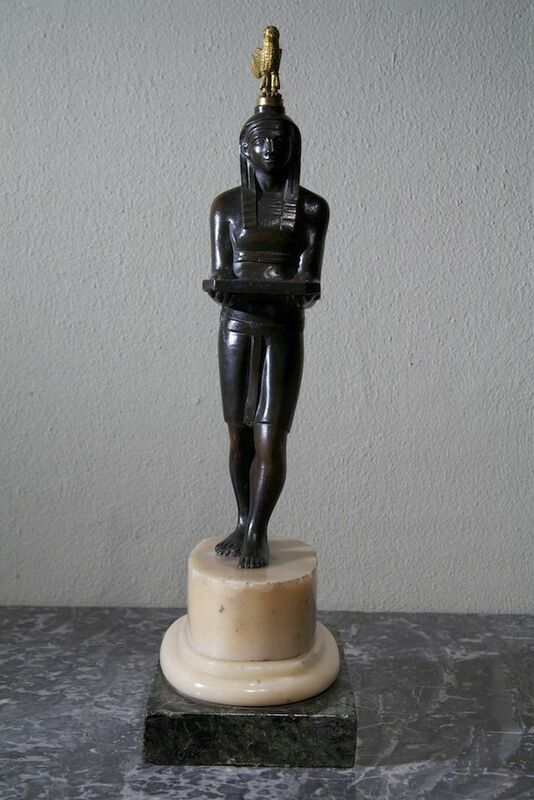 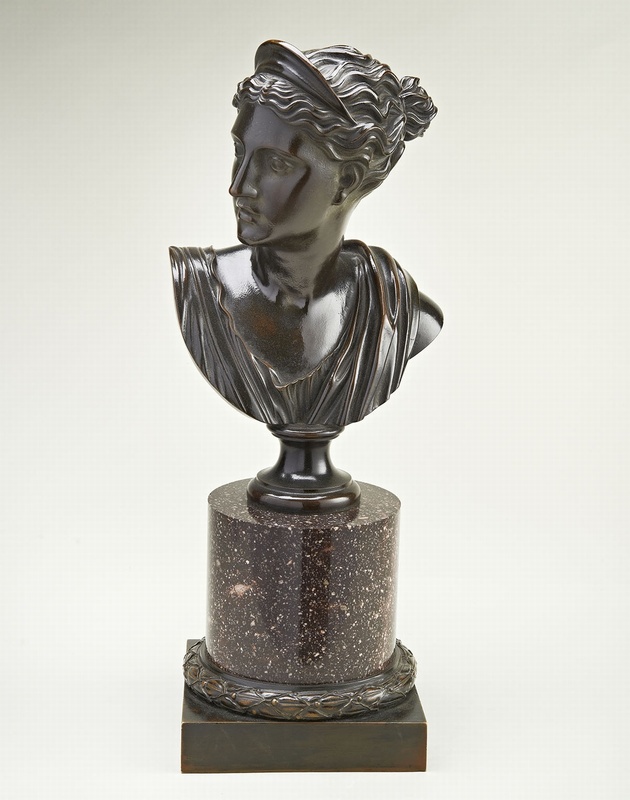 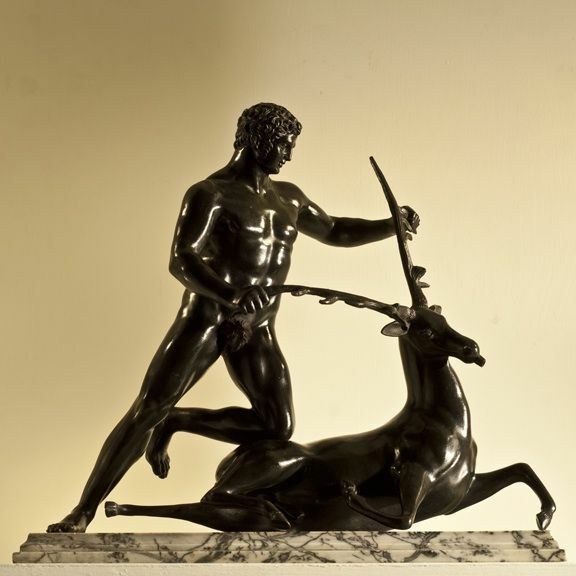 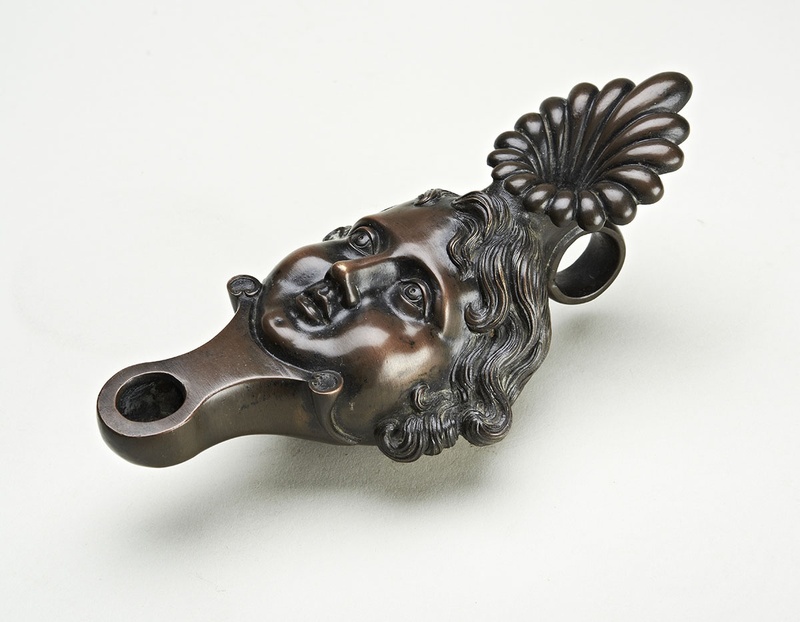 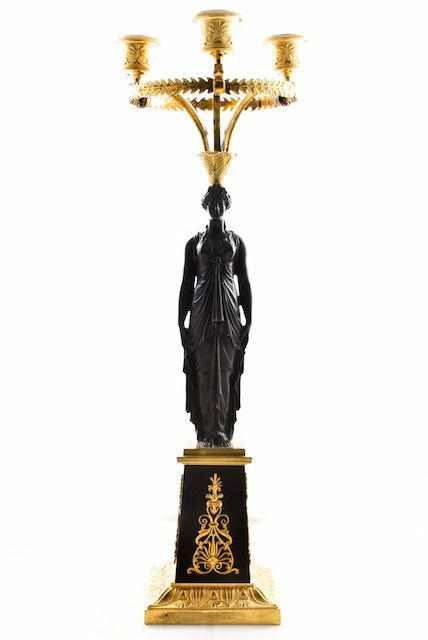 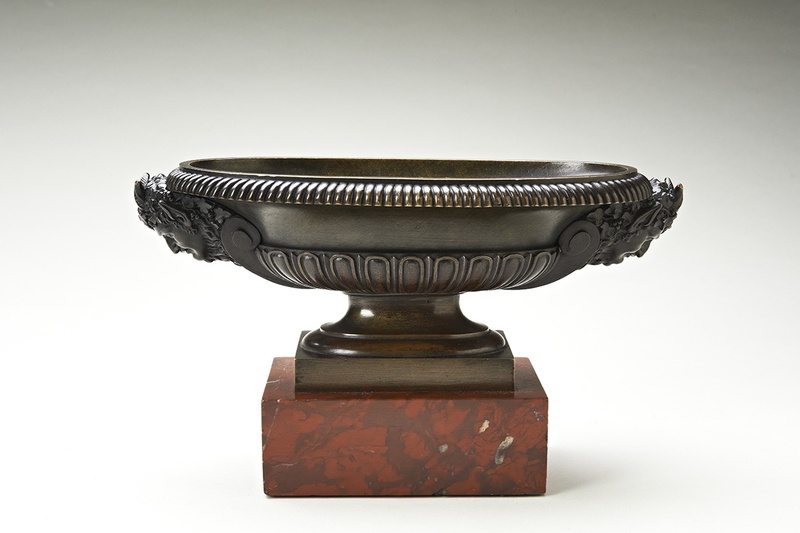 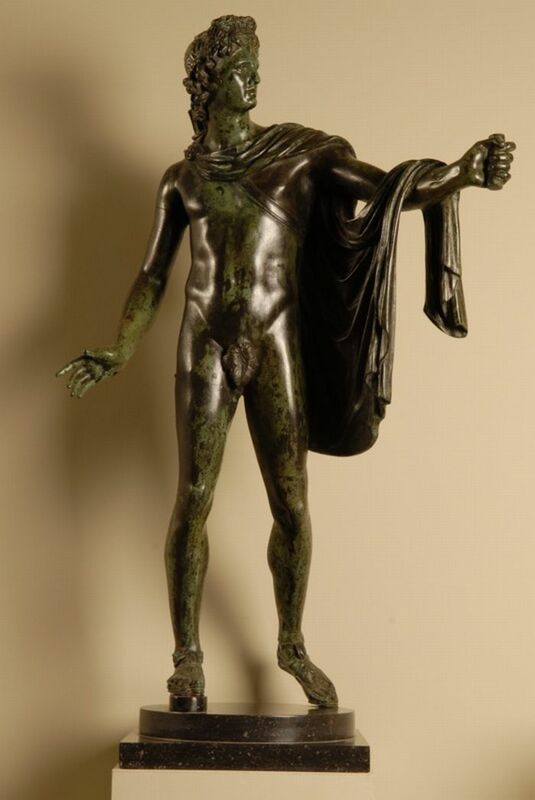 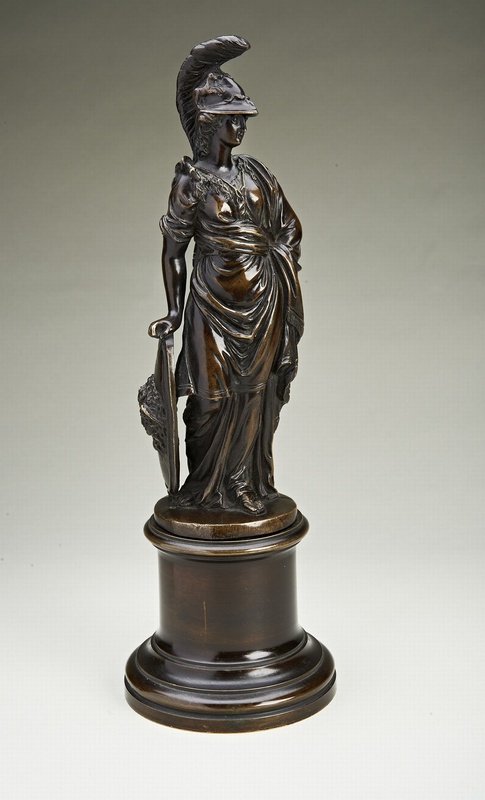 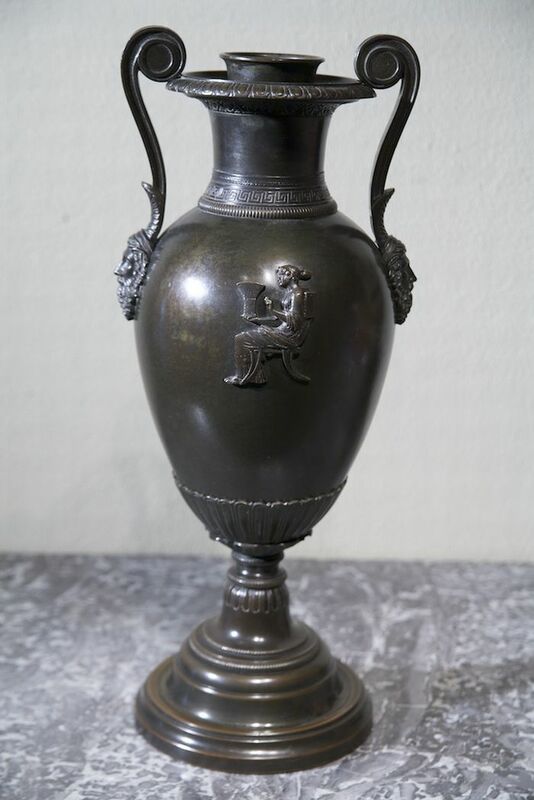 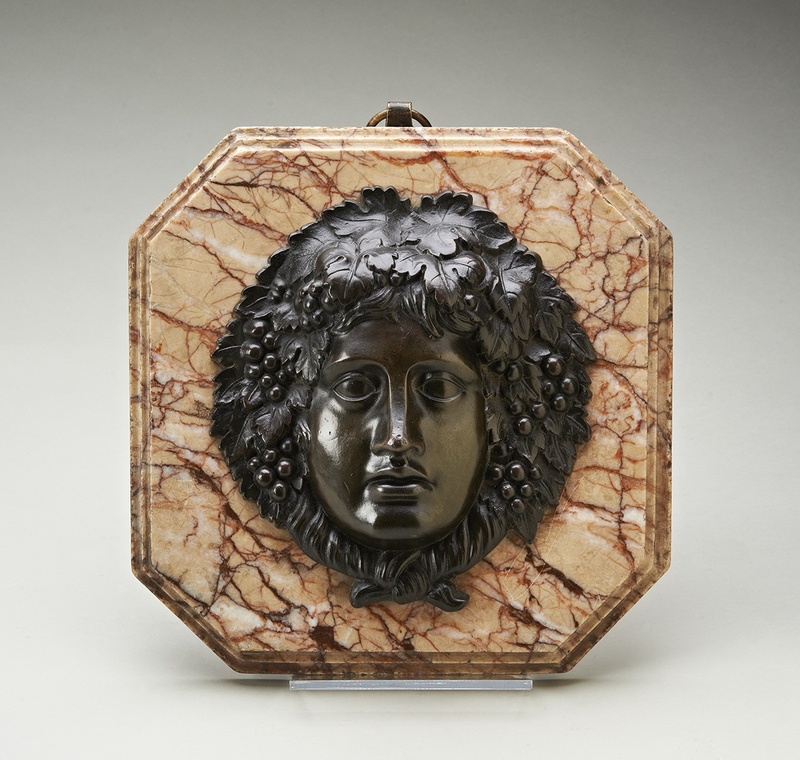 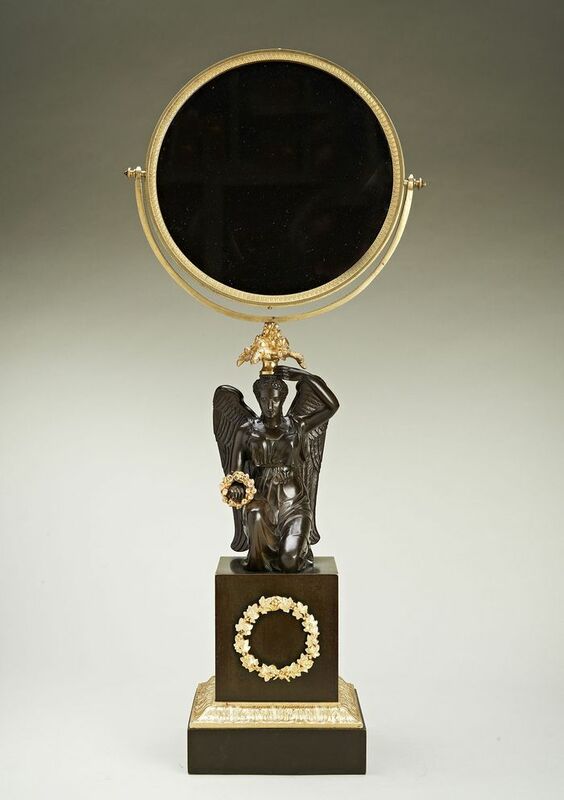 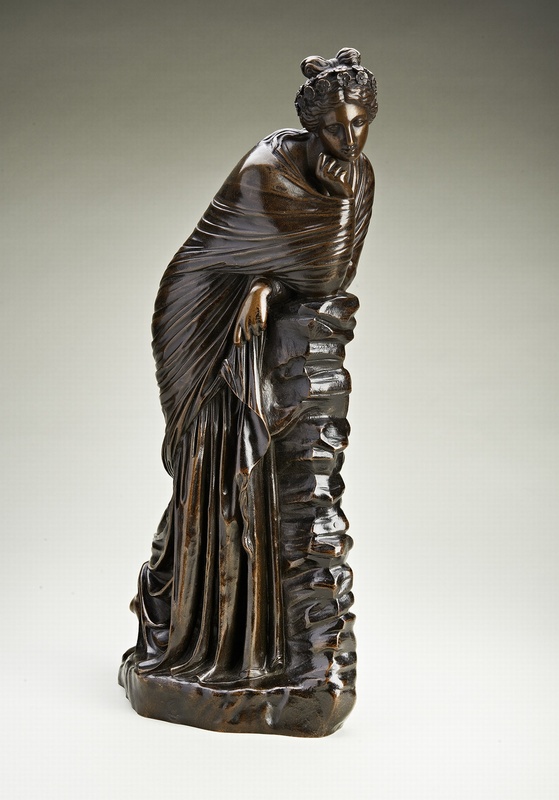 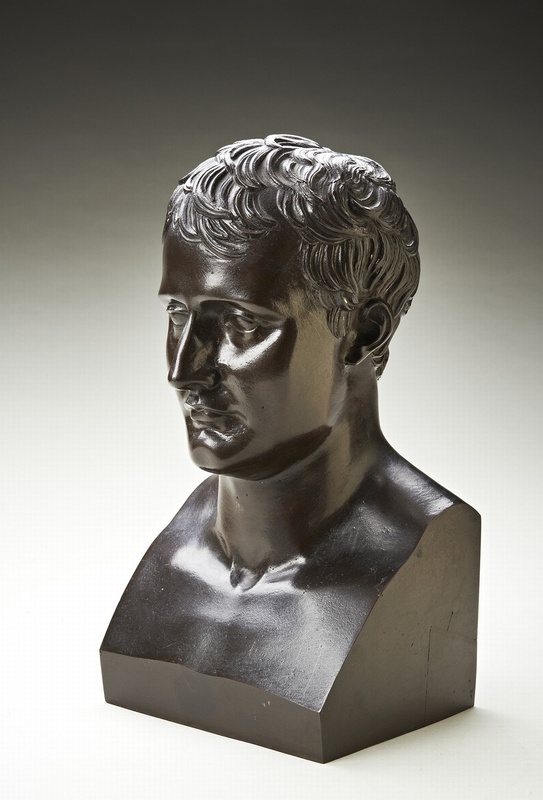 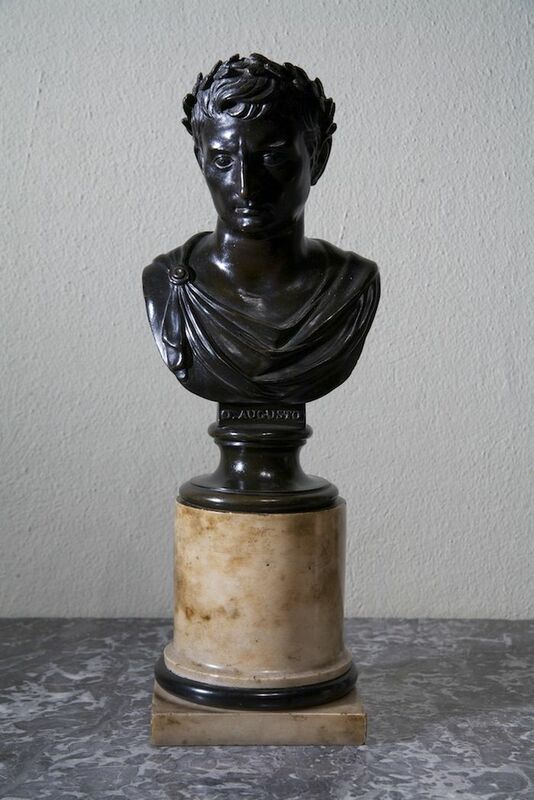 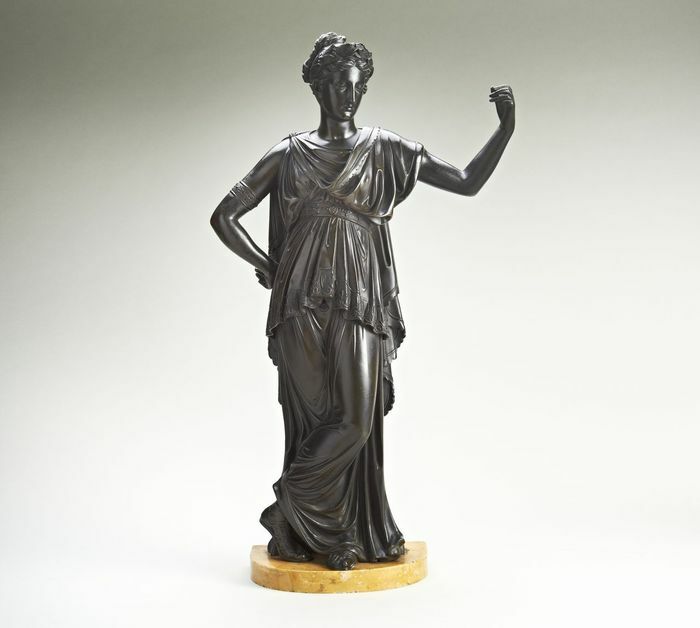 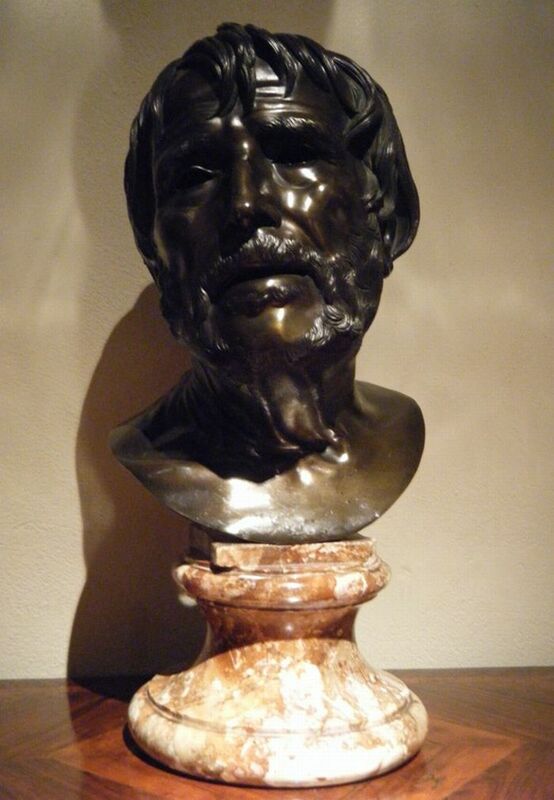 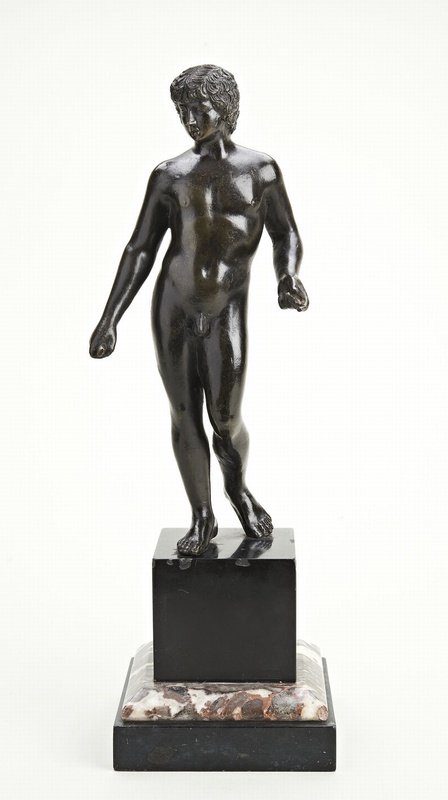 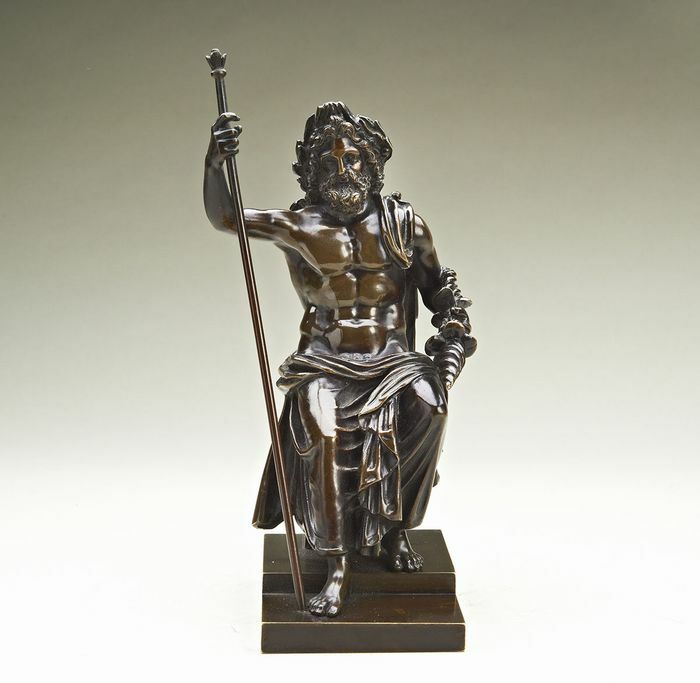 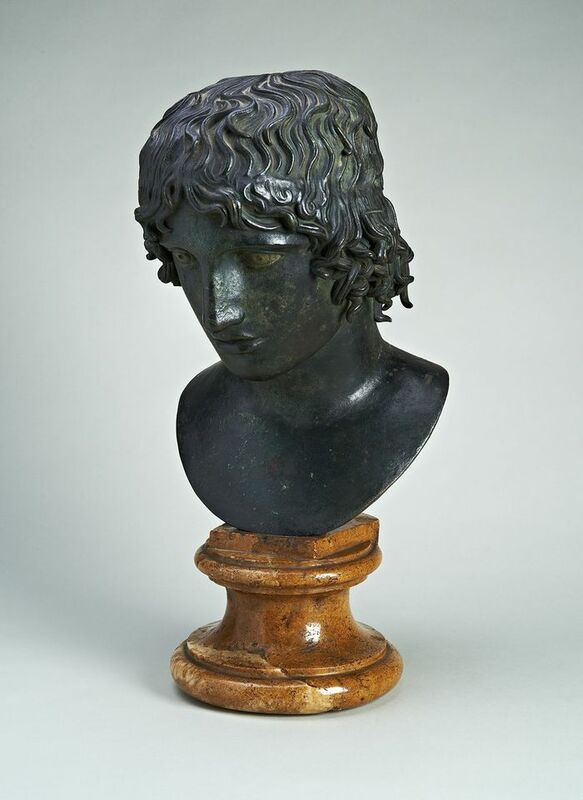 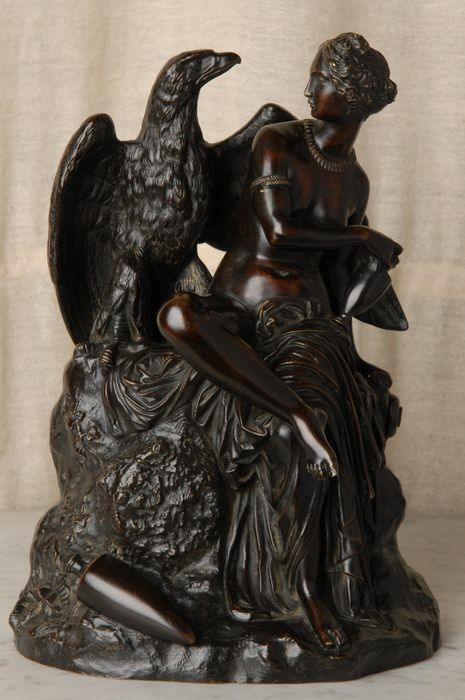 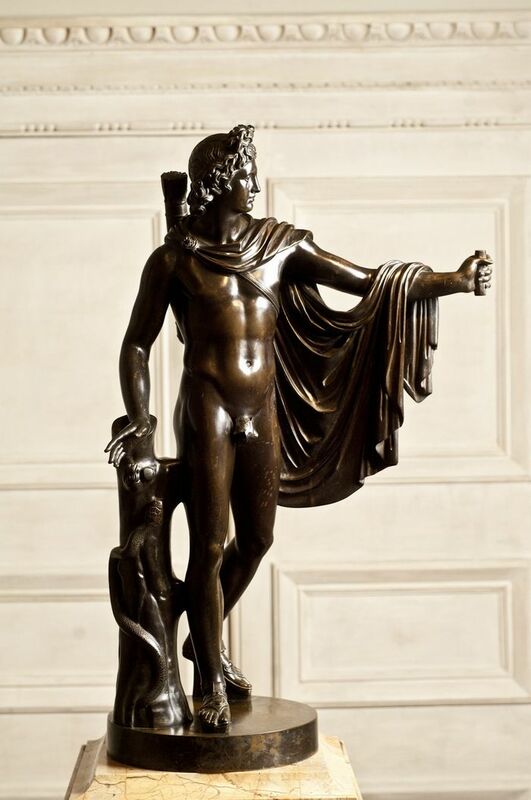 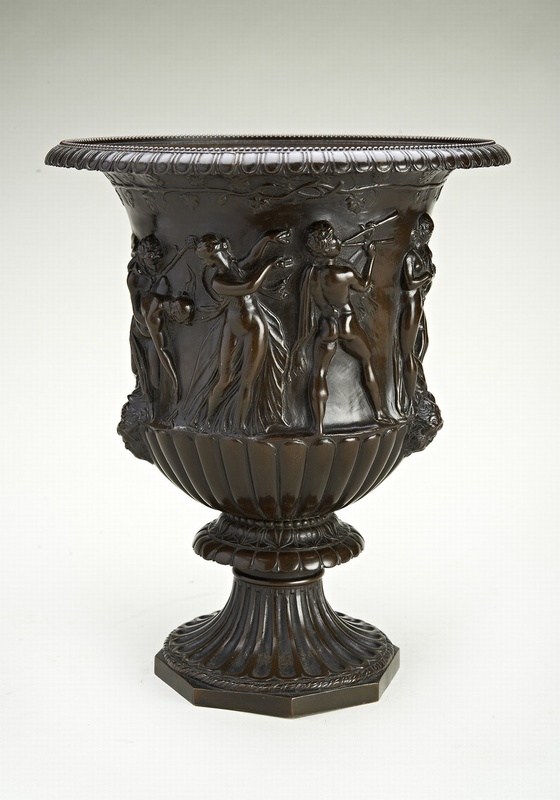 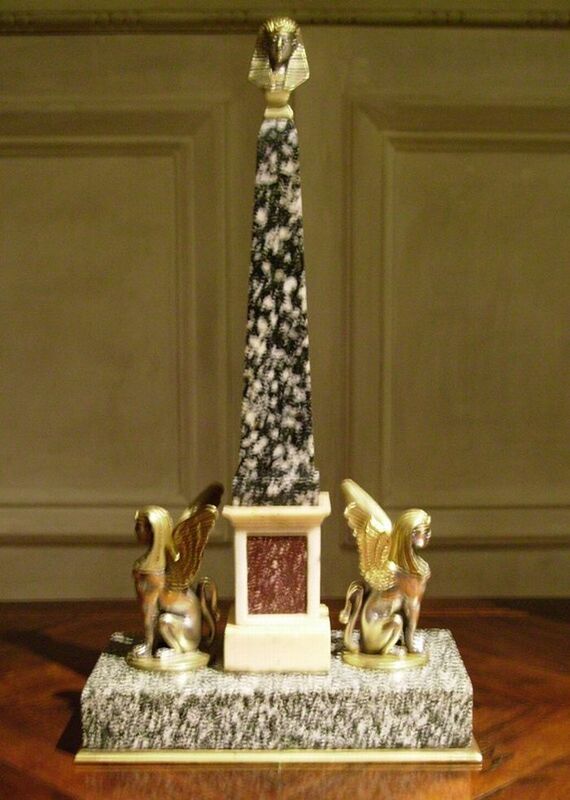 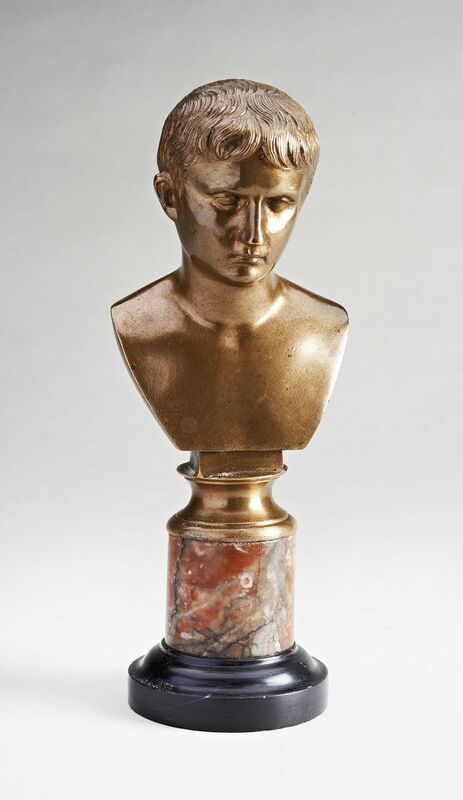 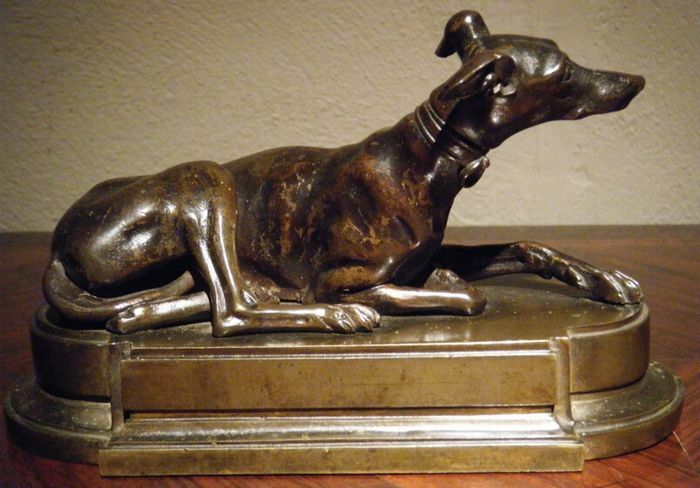 Fine Quality Grand Tour Bronze Bust of Diana on a Porphyry Column Base. 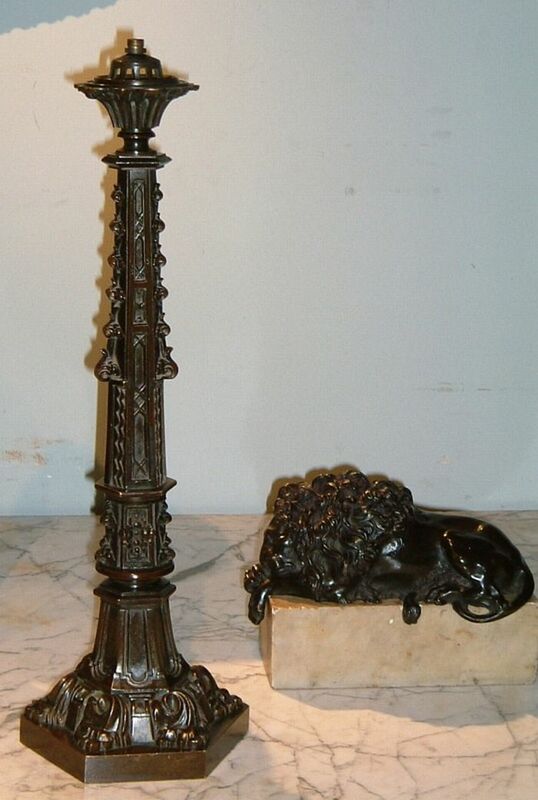 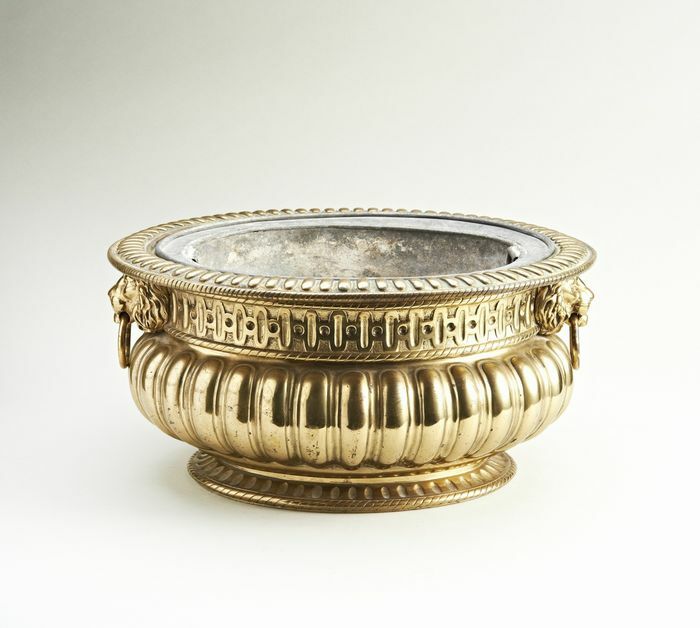 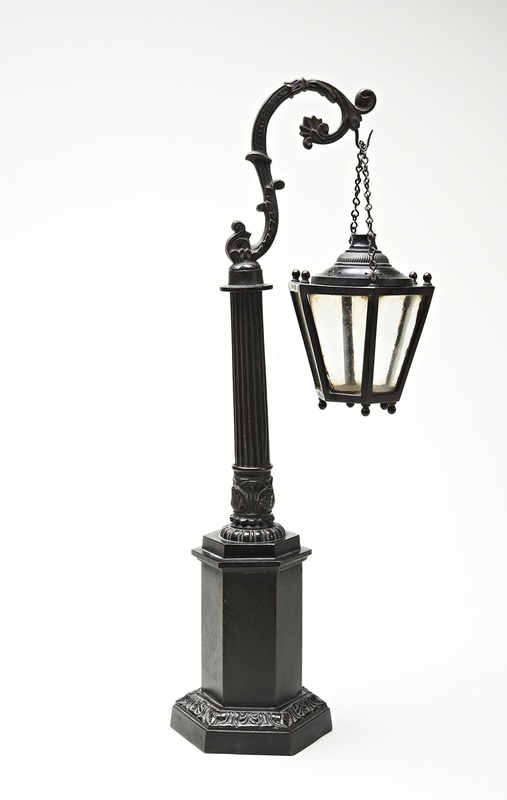 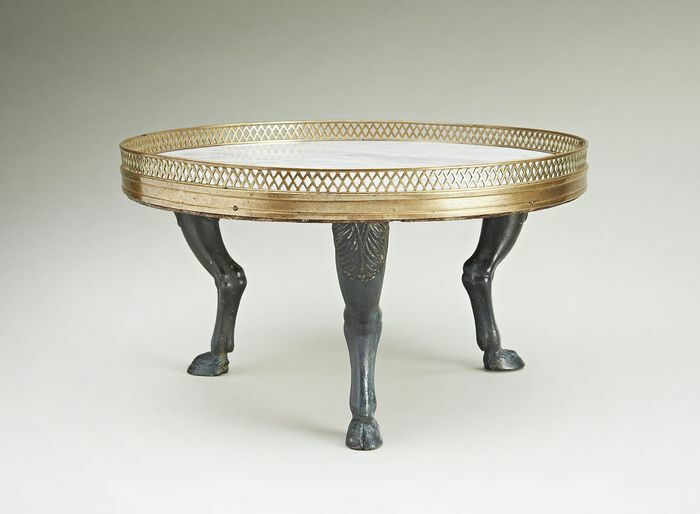 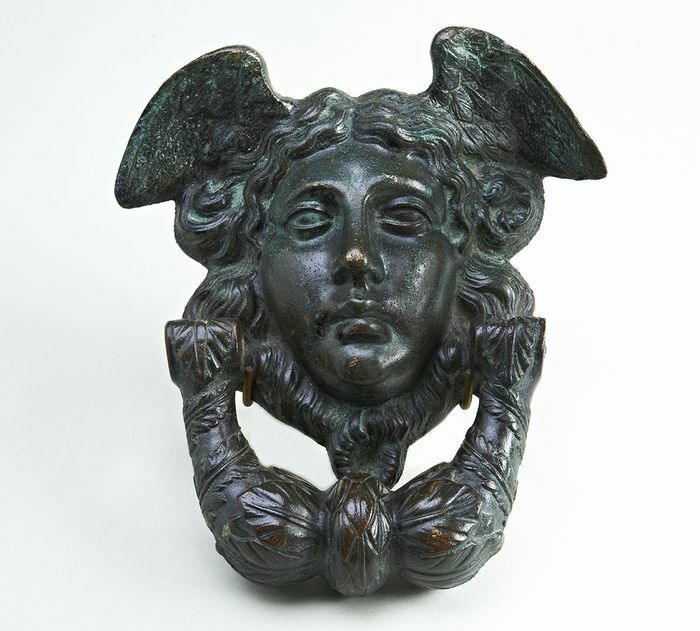 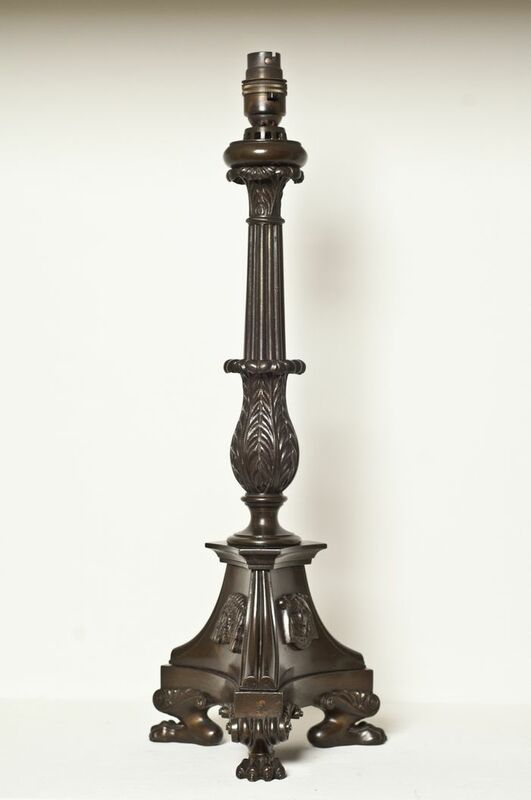 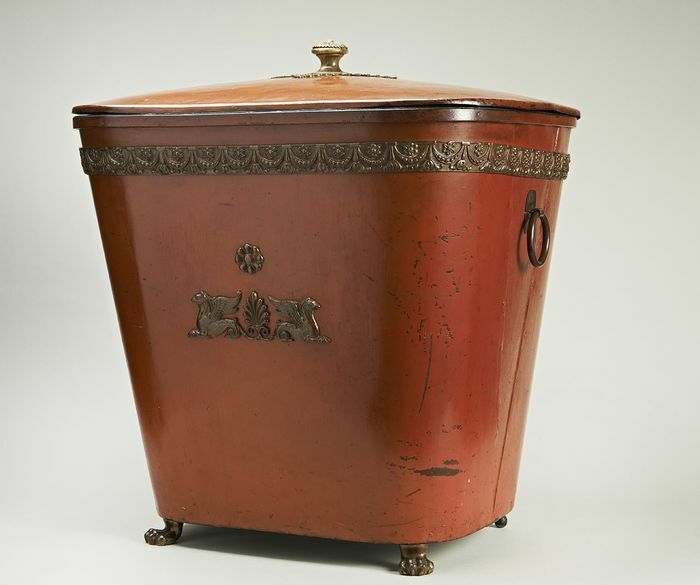 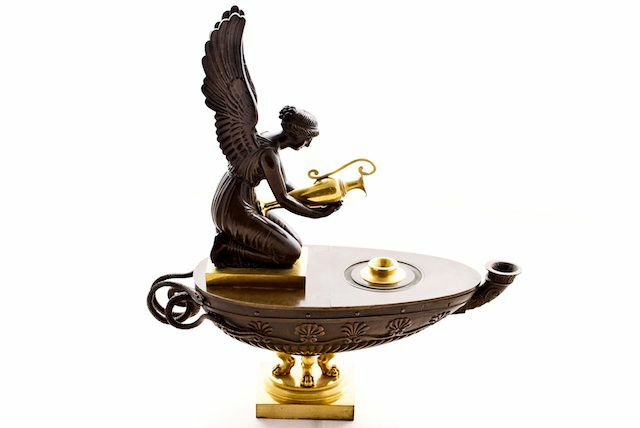 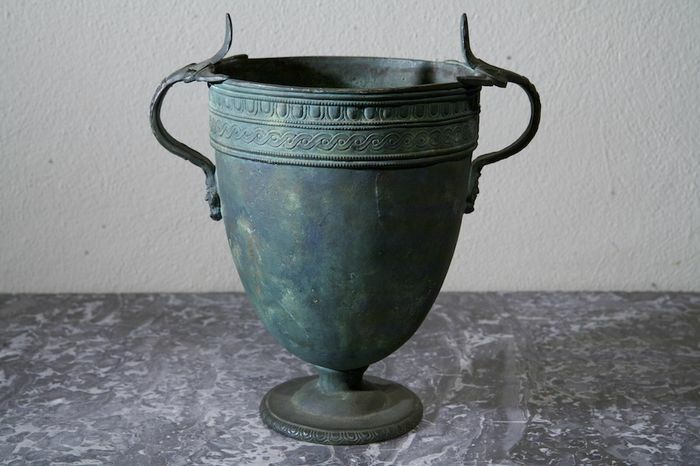 Early 19th Century, Miniature Bronze Hexagonal Lantern. 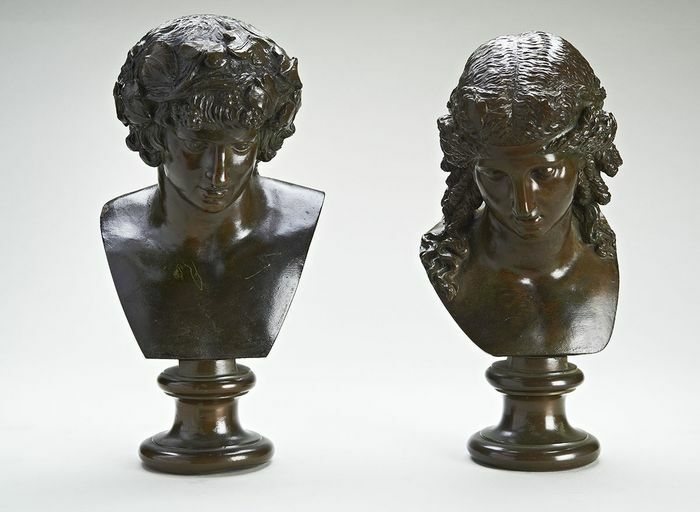 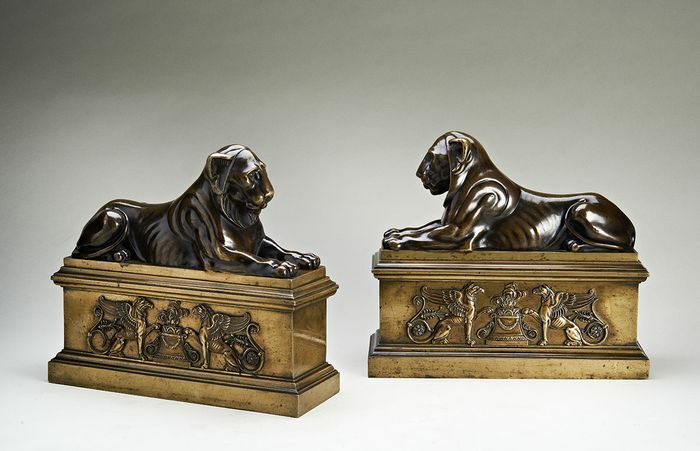 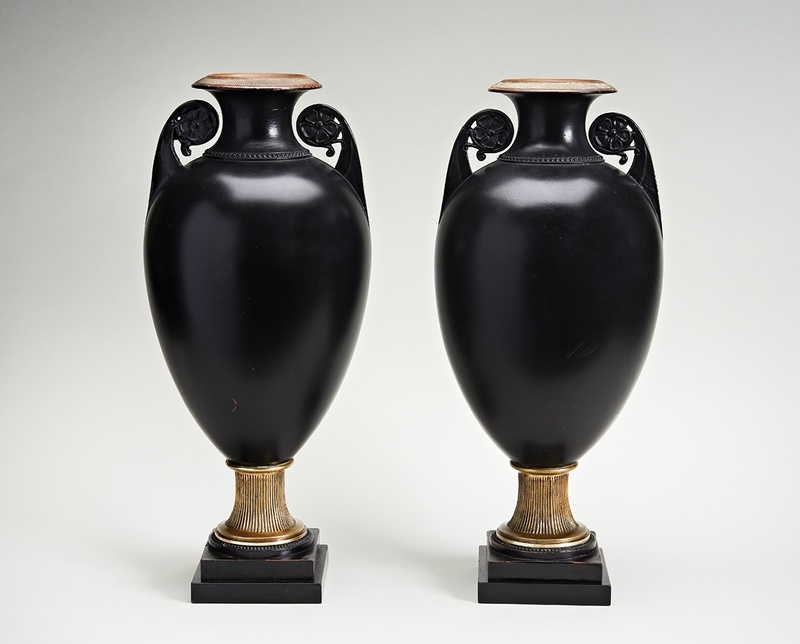 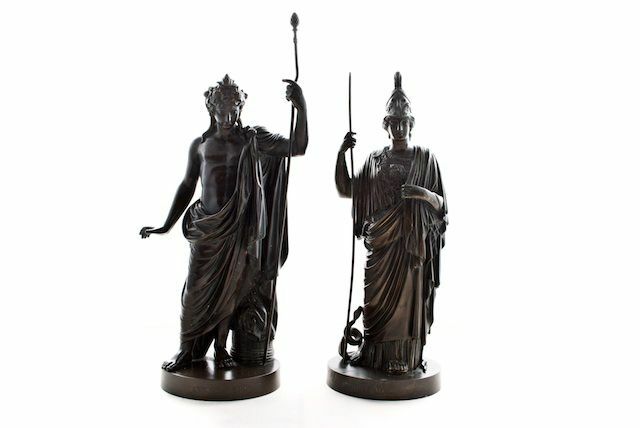 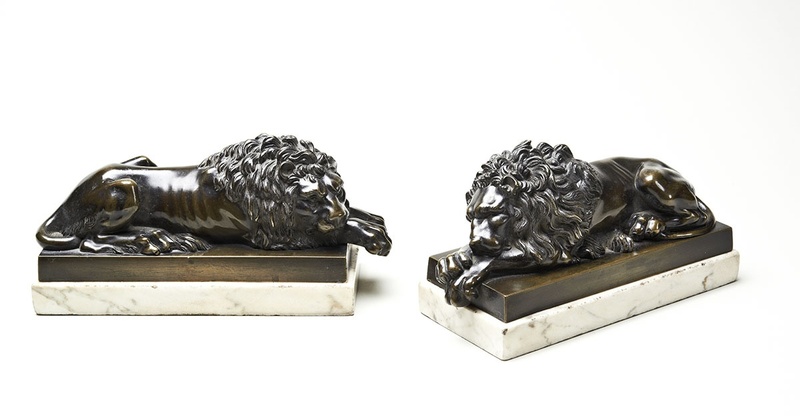 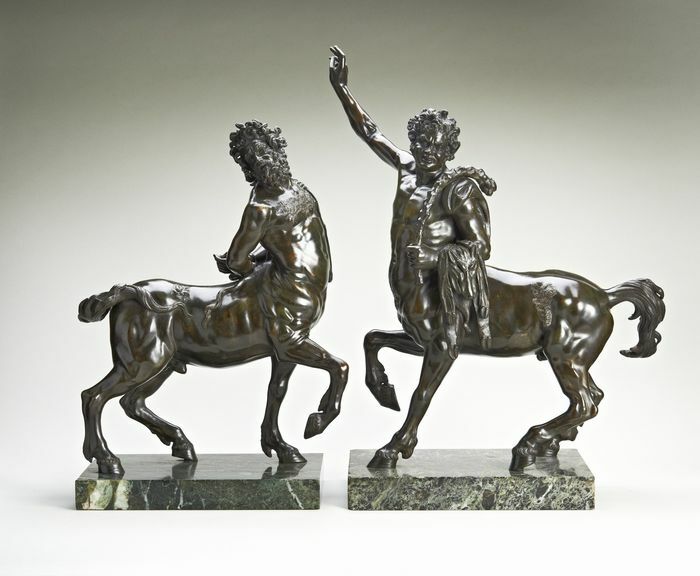 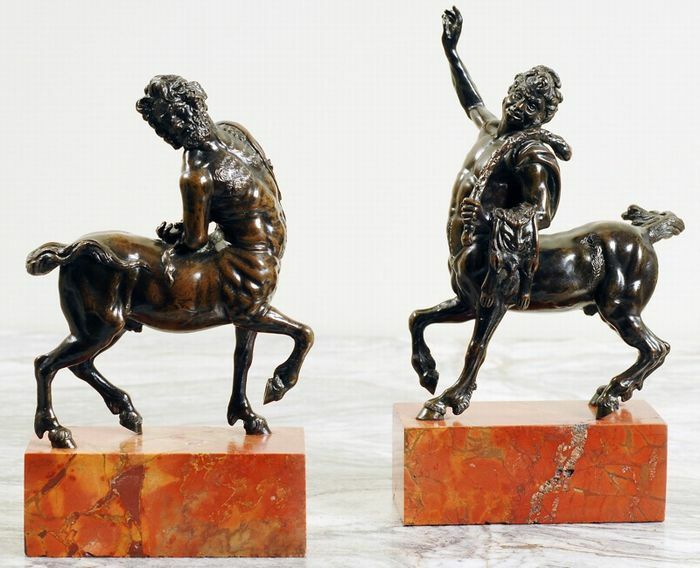 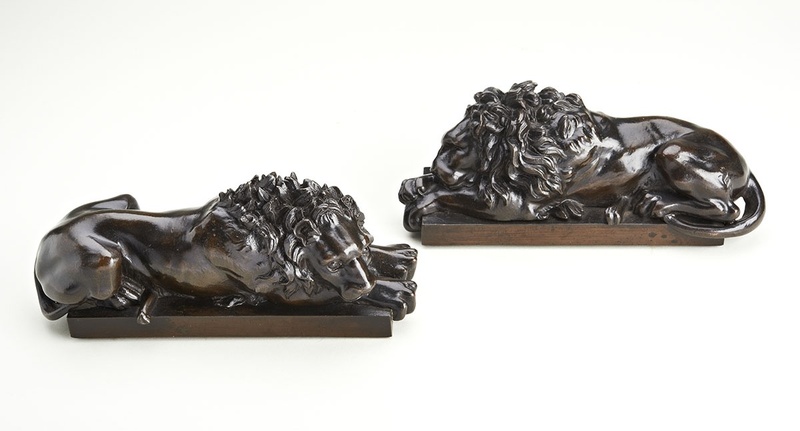 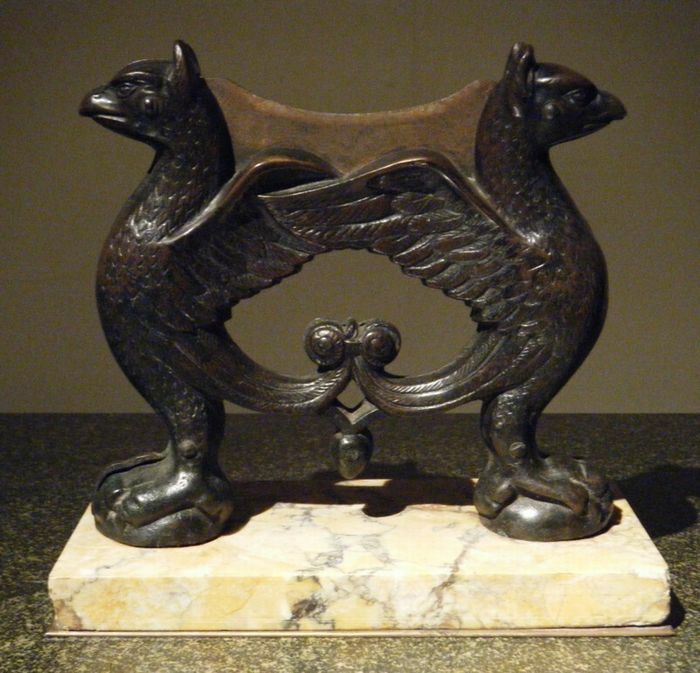 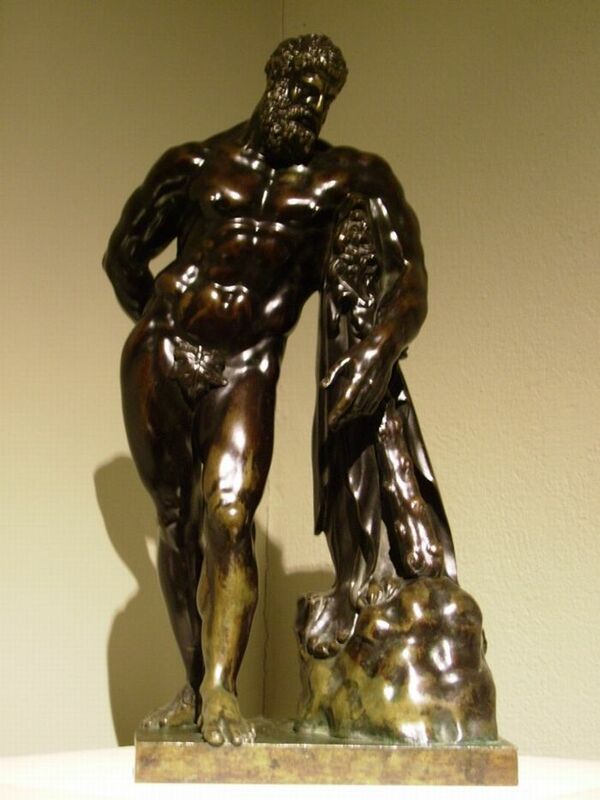 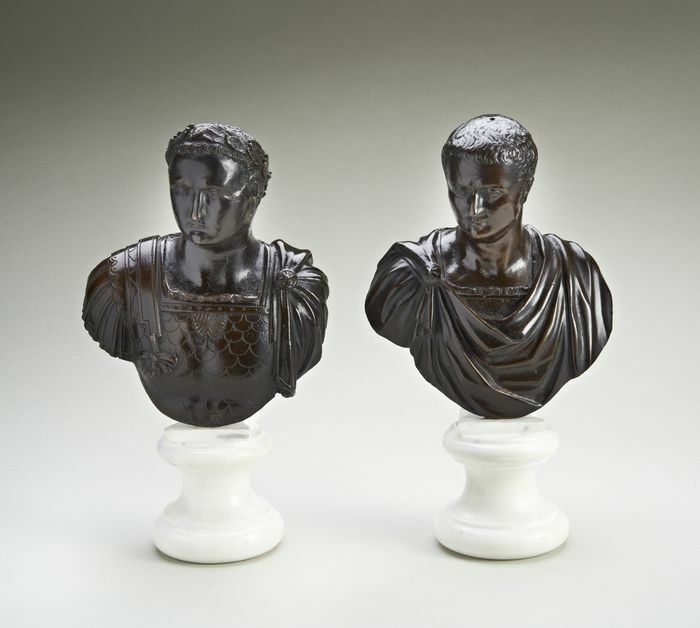 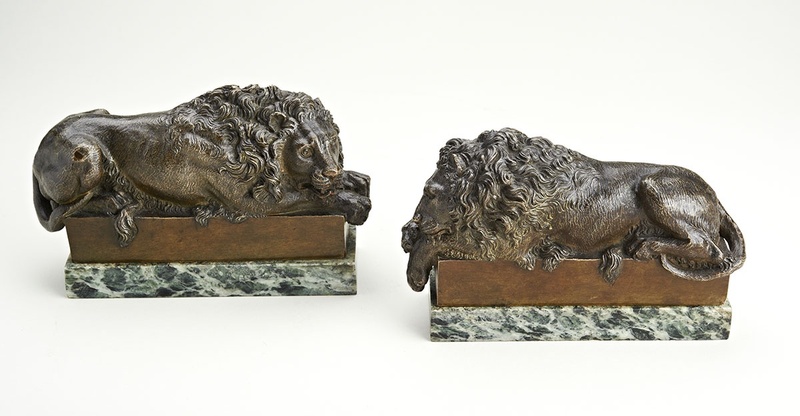 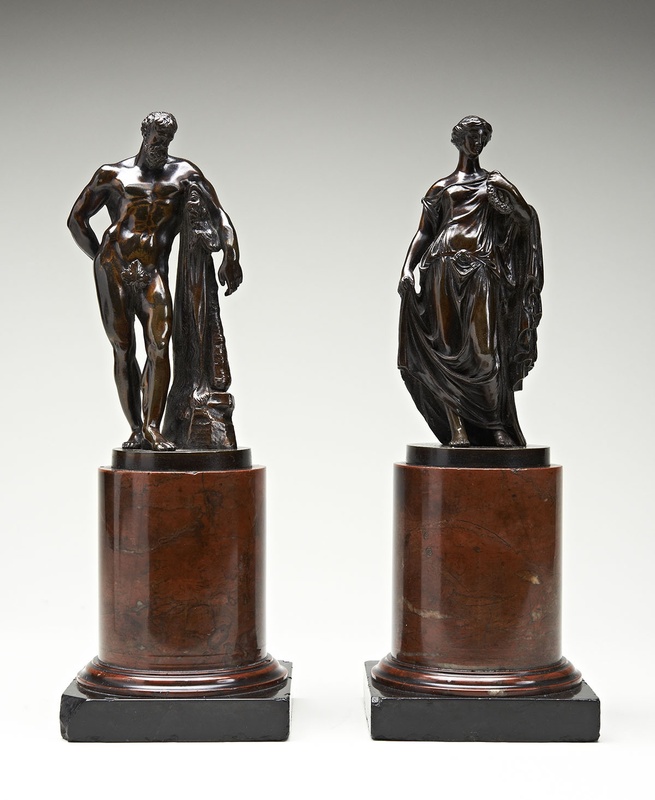 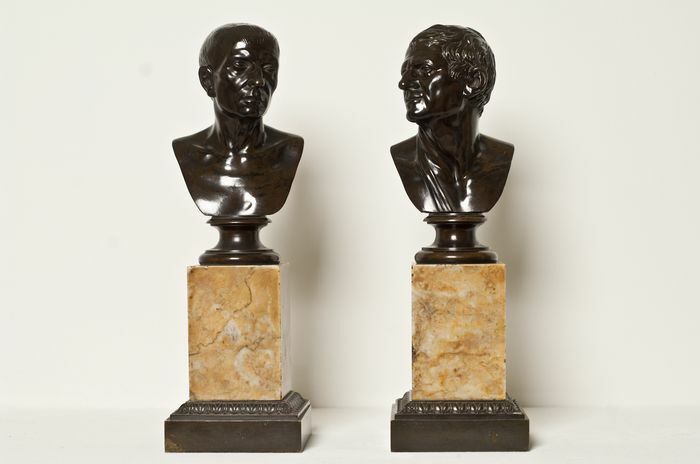 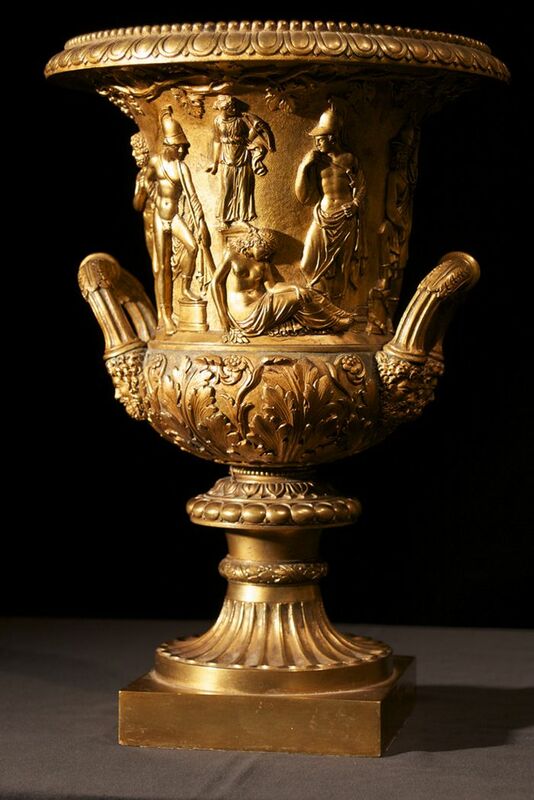 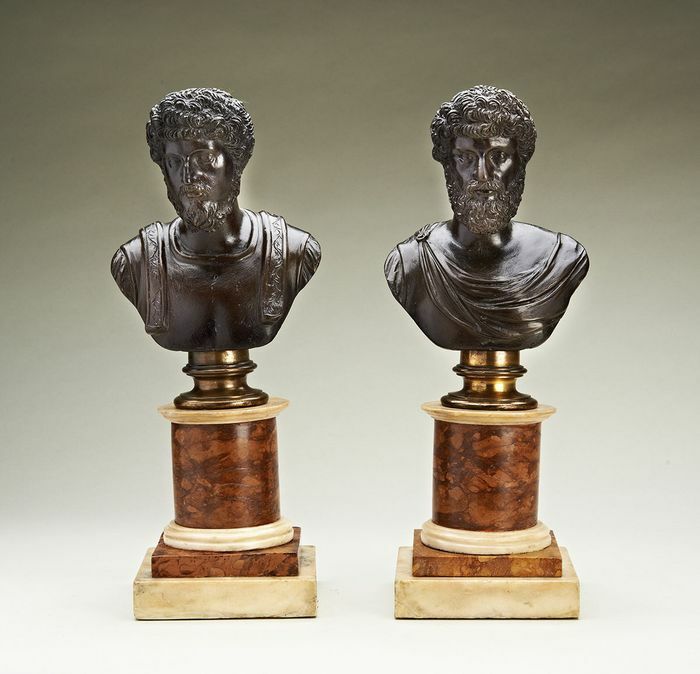 Exceptional Quality Pair of Grand Tour Bronze Lions after Canova.